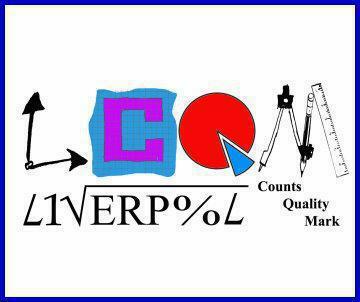 Gwladys Street Community Primary and Nursery School is proud to announce that we achieved the SILVER Liverpool Maths Quality Mark. 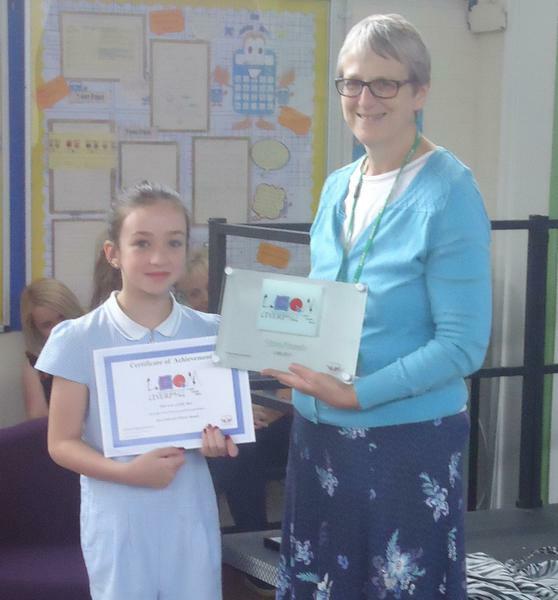 Thank you to all the pupils, parents, governors and staff who made this happen! 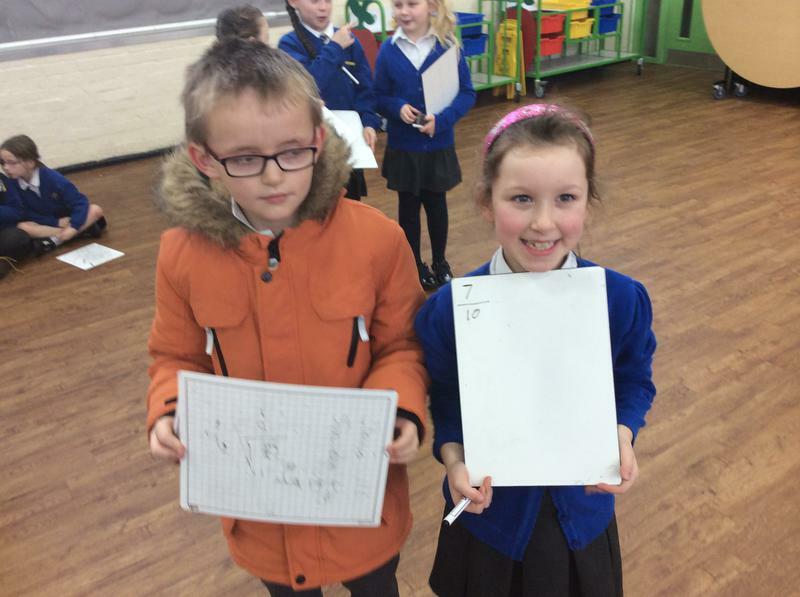 We would like to celebrate your success. 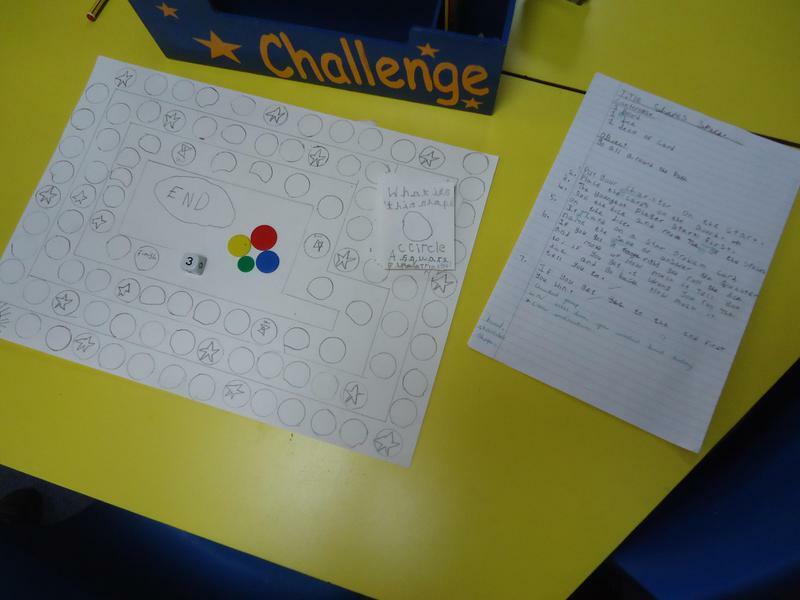 So once you have completed the challenge, print the certificate and bring it to the school office. 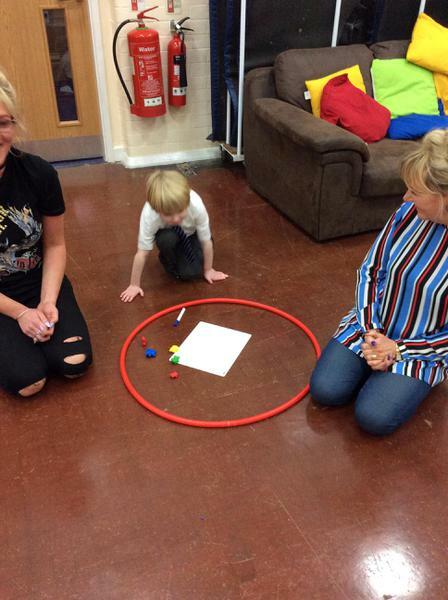 We would like to create a hall of fame for parents. 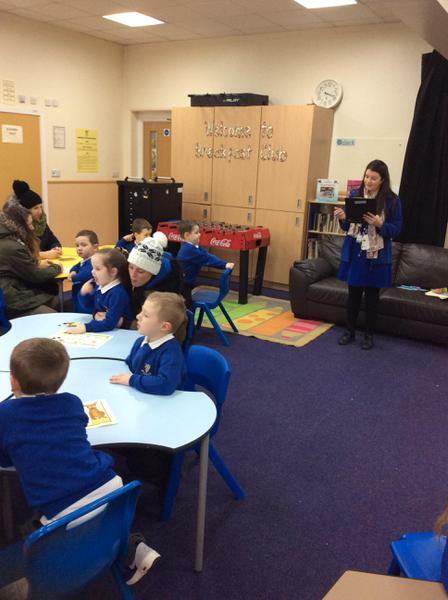 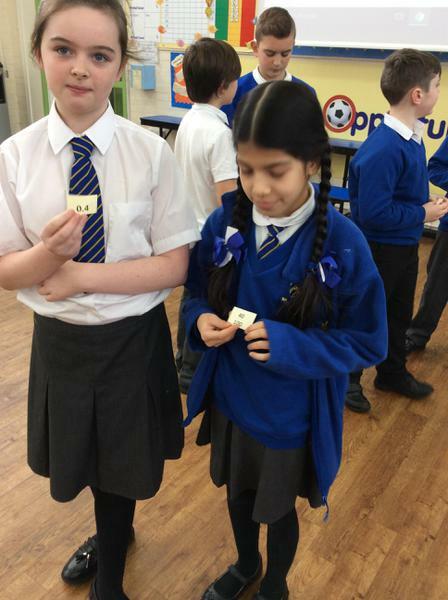 There will be a raffle for parents and carers who bring in their certificates. 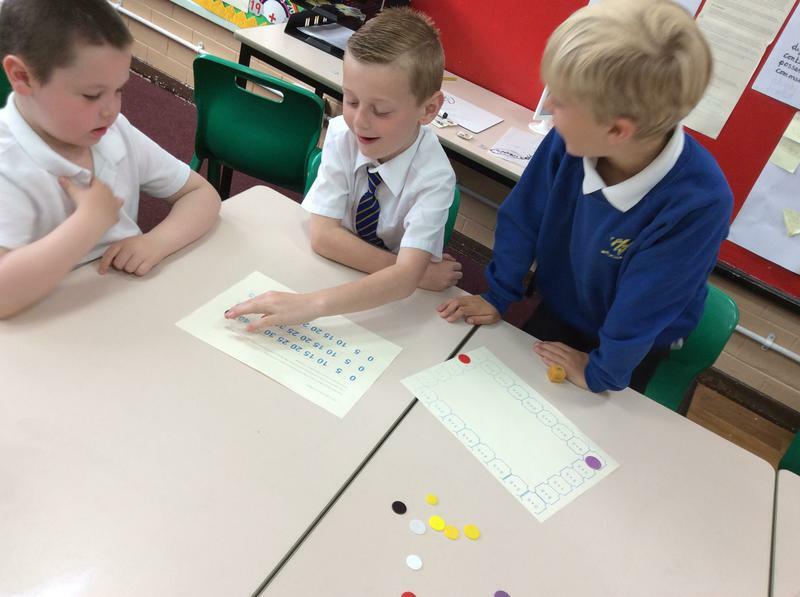 National Numeracy Challenge Click on the link to take the challenge. 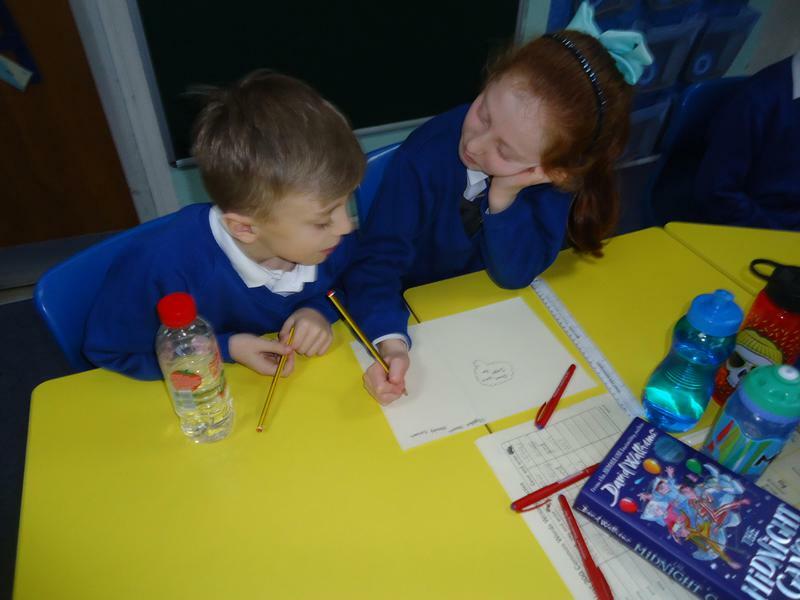 Maths of the Day - Homework Link If you have completed your home learning, why not click her and impress your teacher by completing another task linked to your objective. 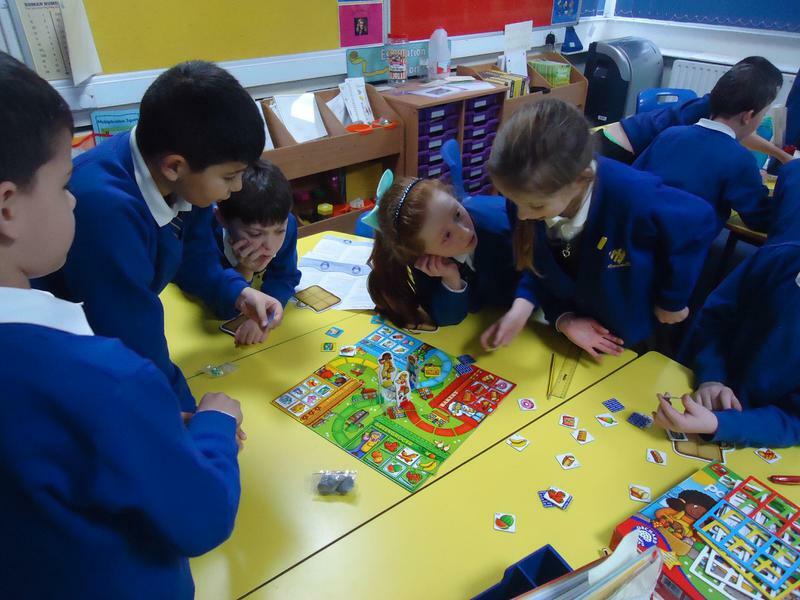 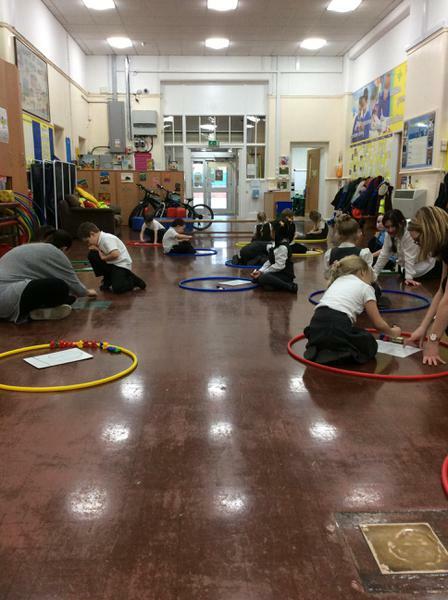 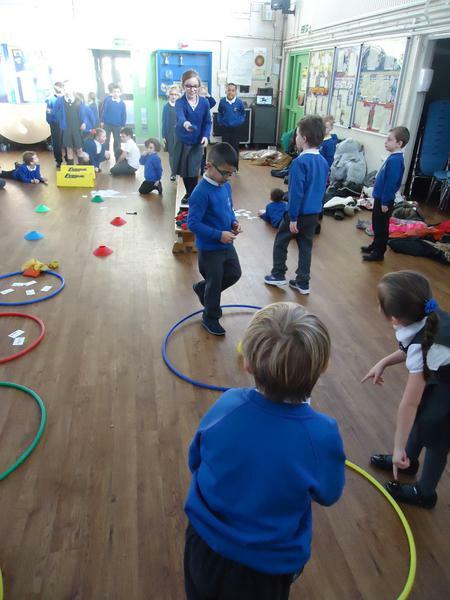 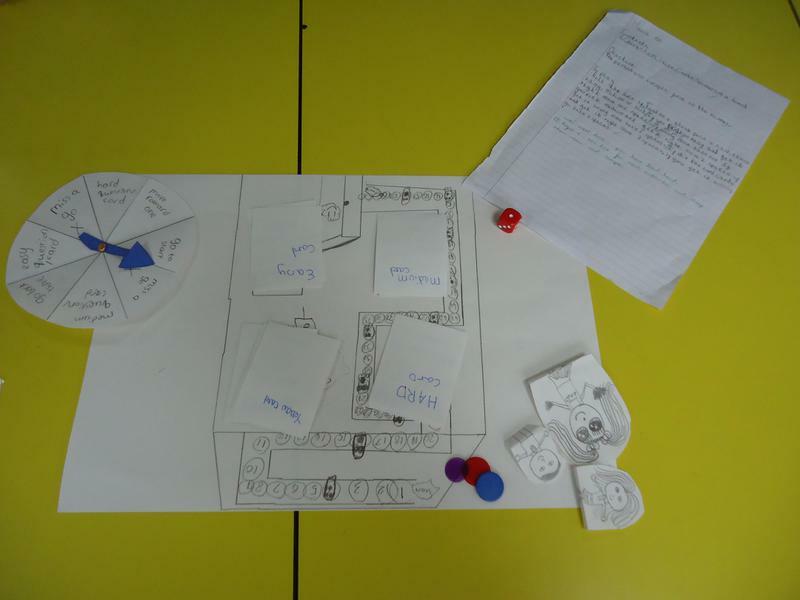 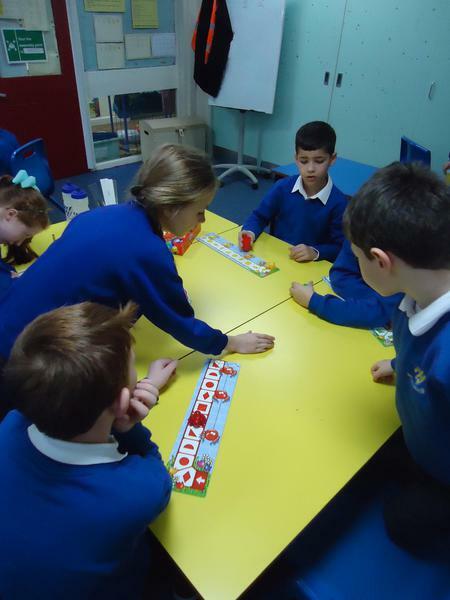 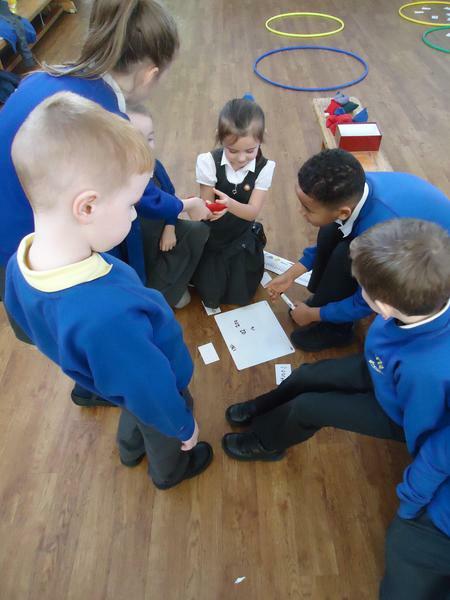 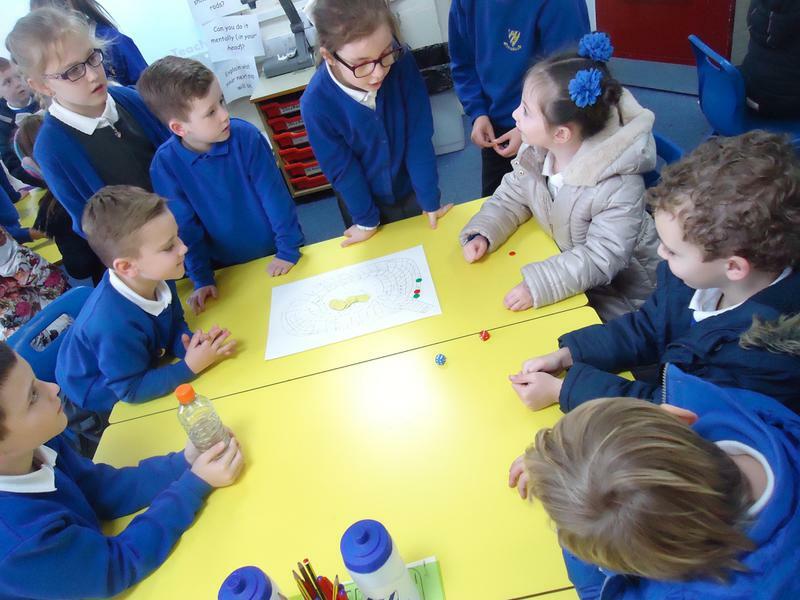 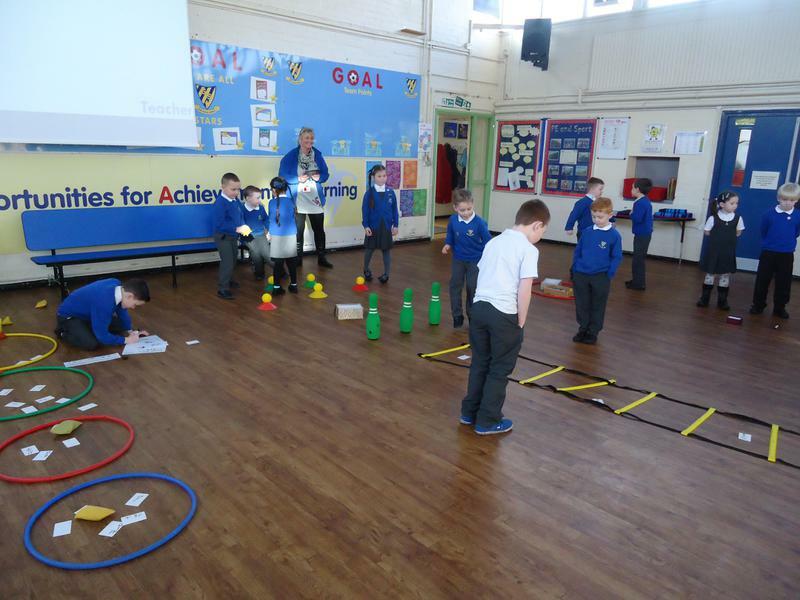 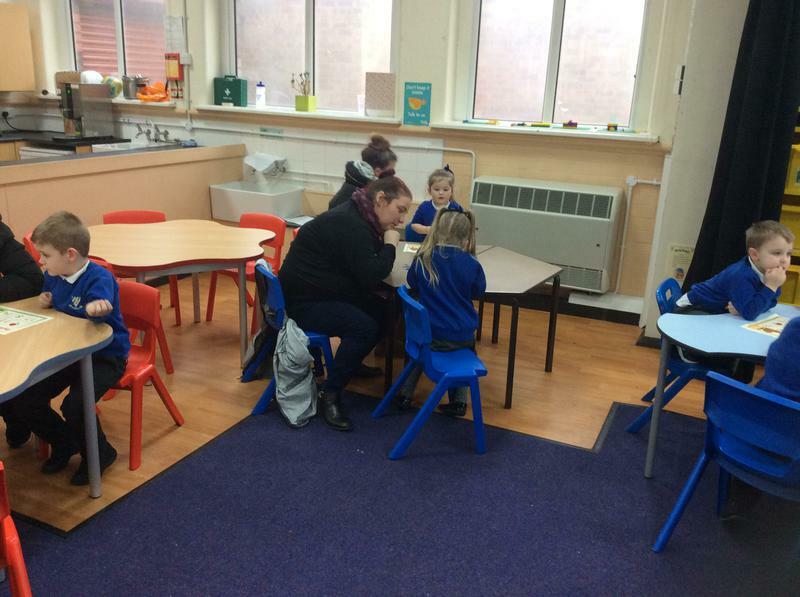 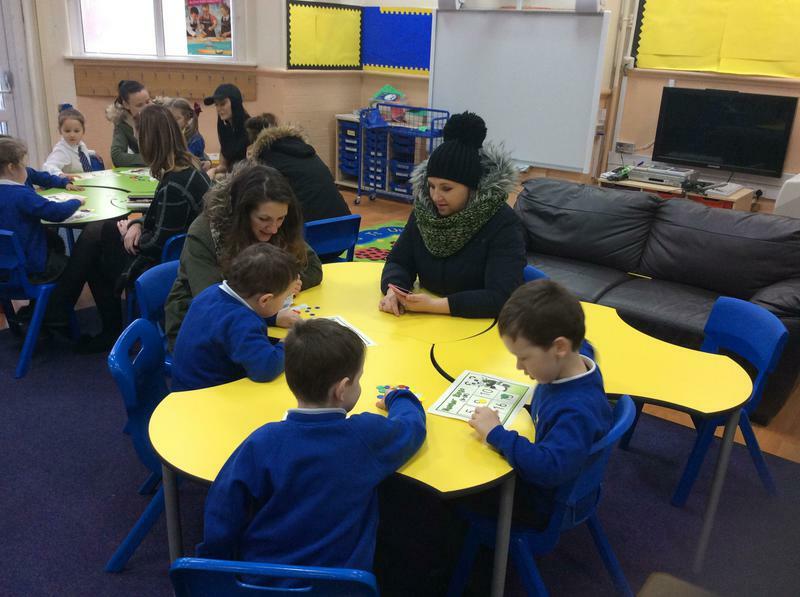 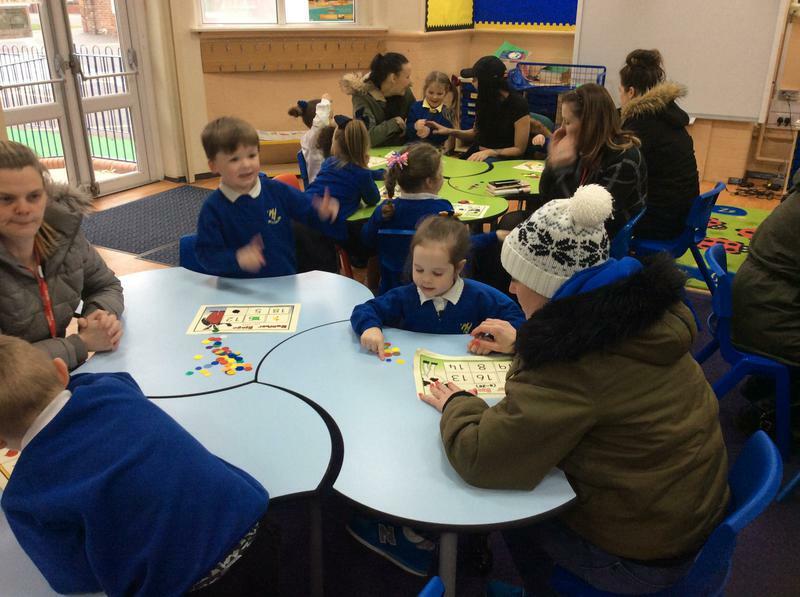 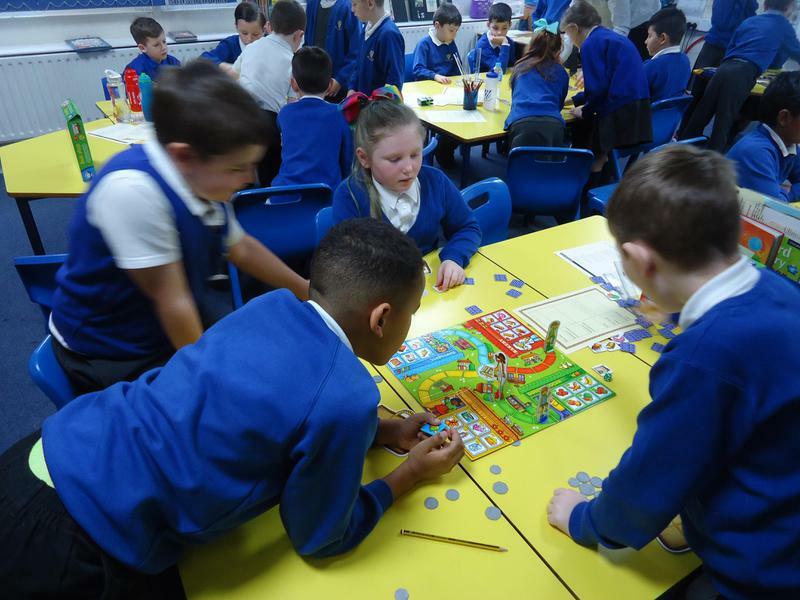 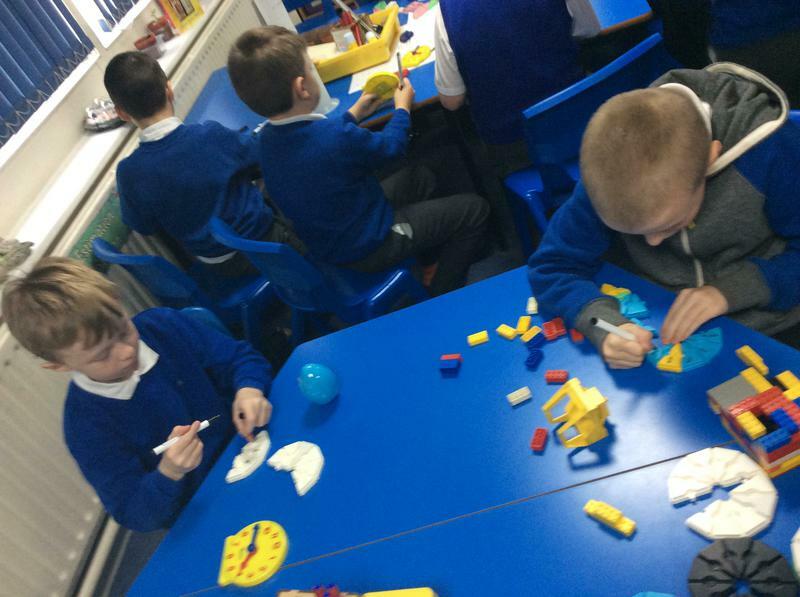 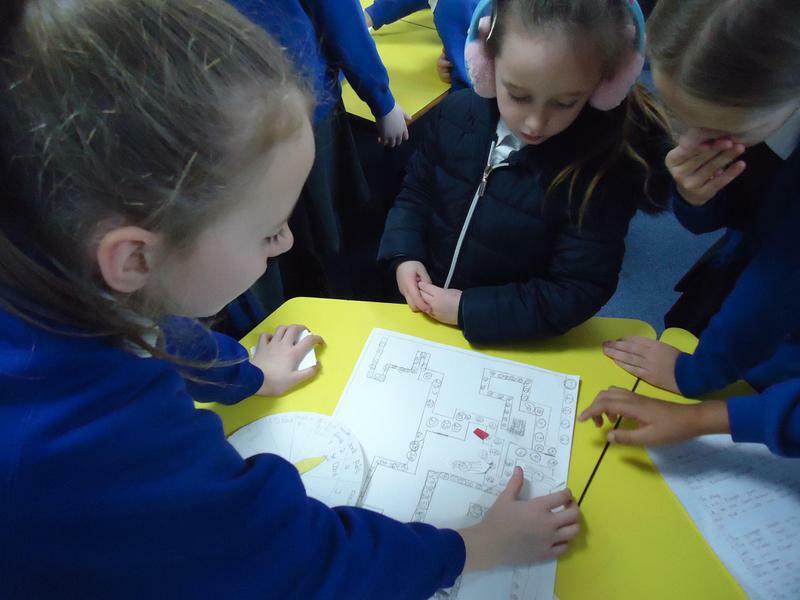 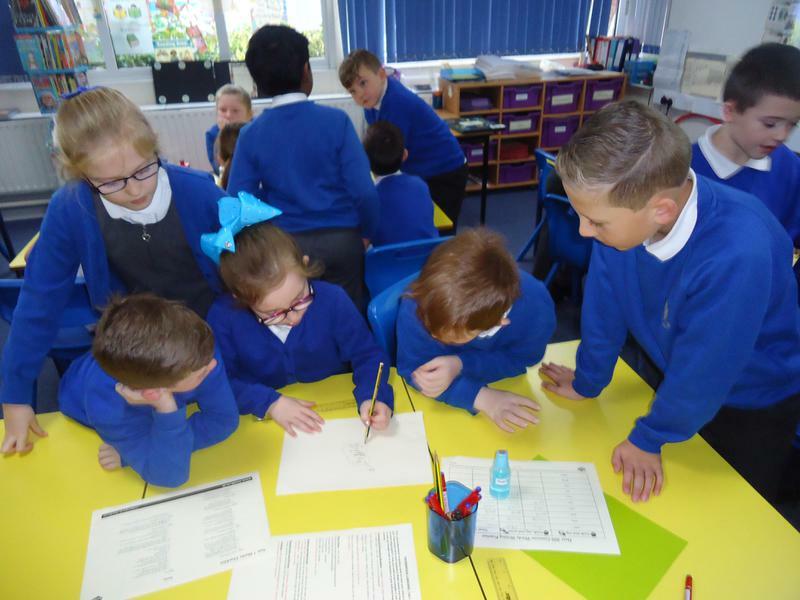 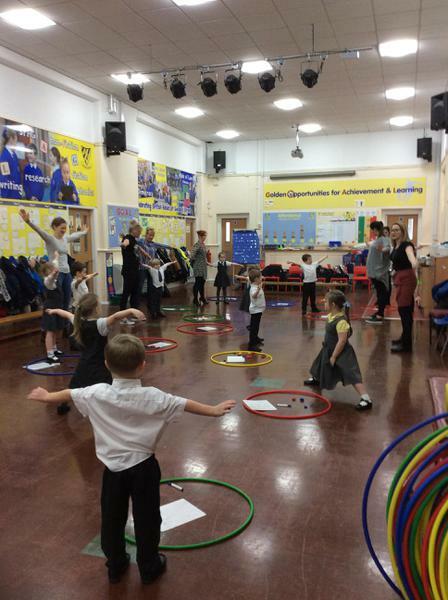 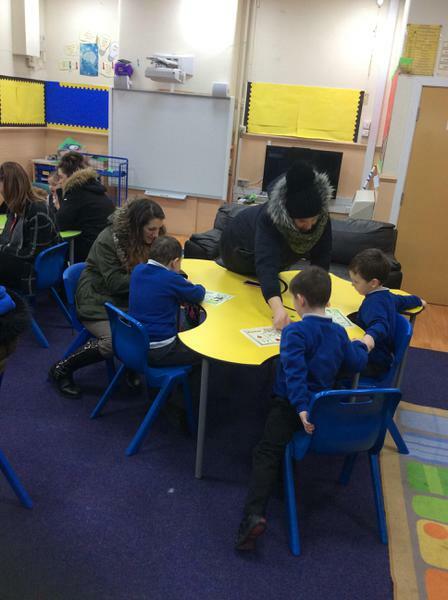 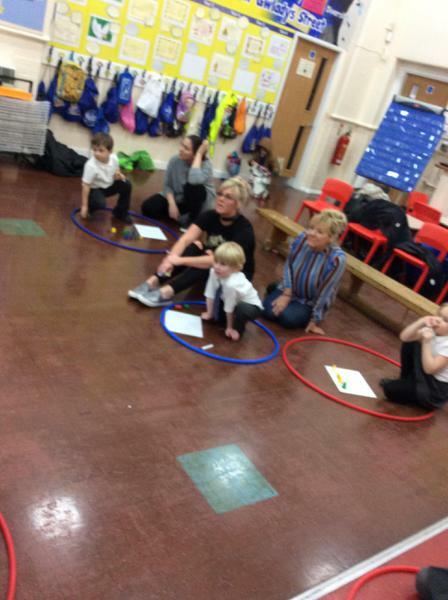 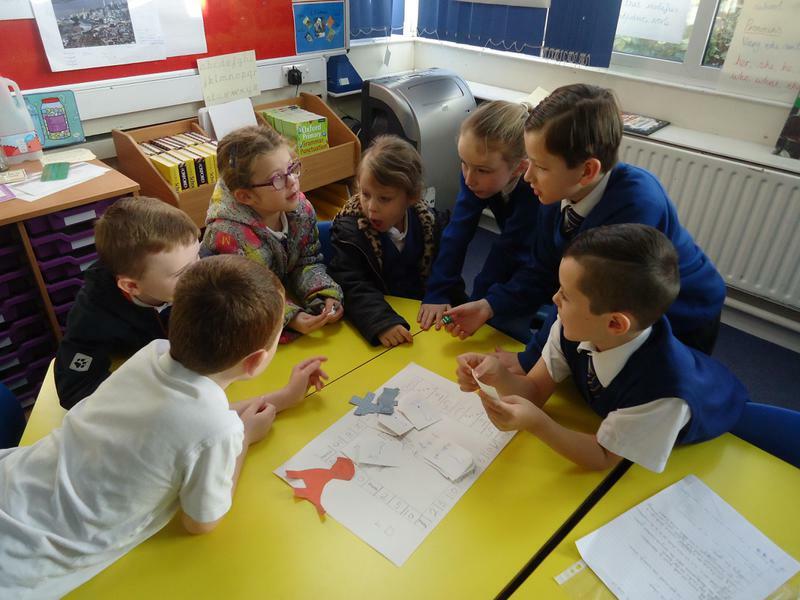 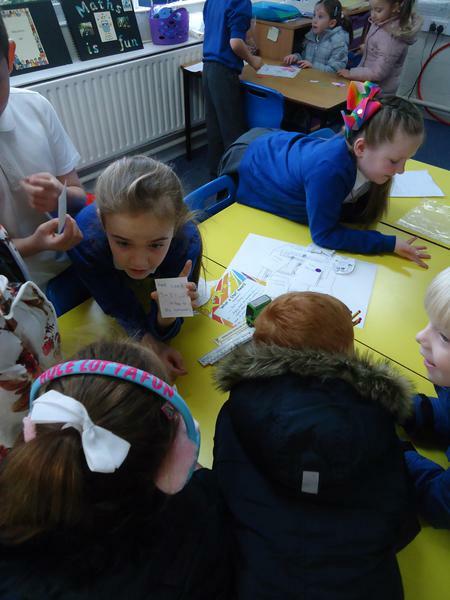 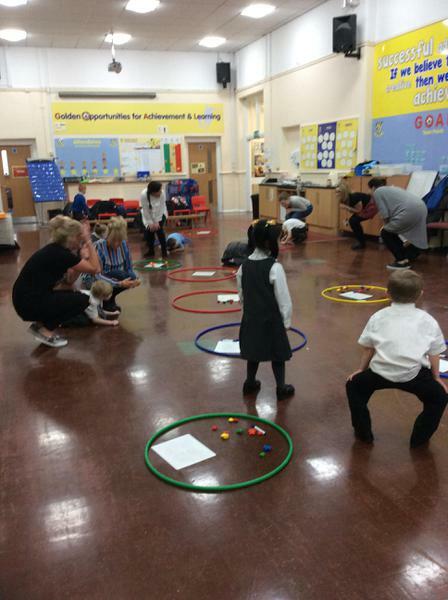 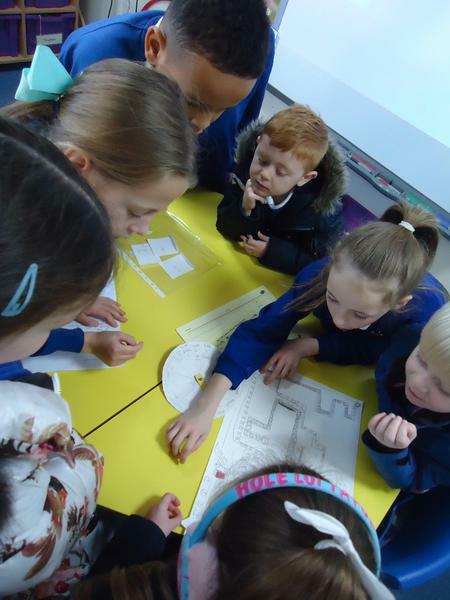 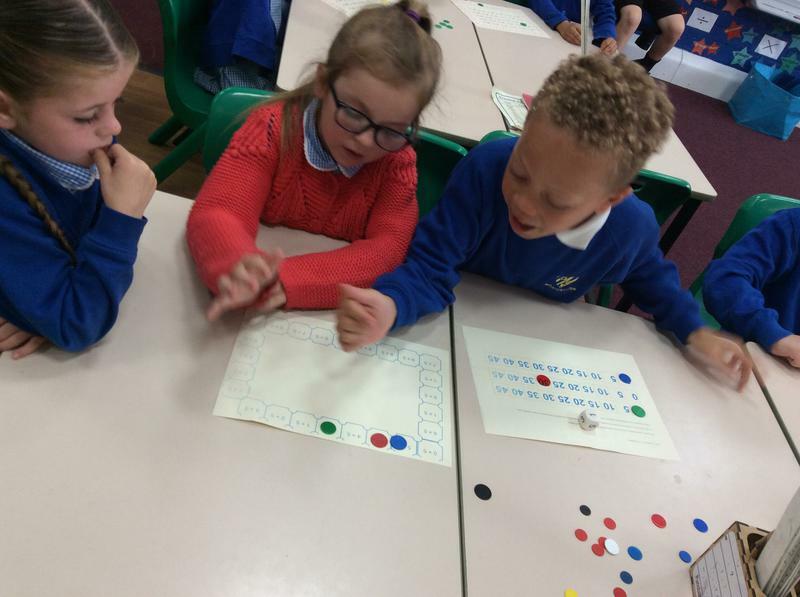 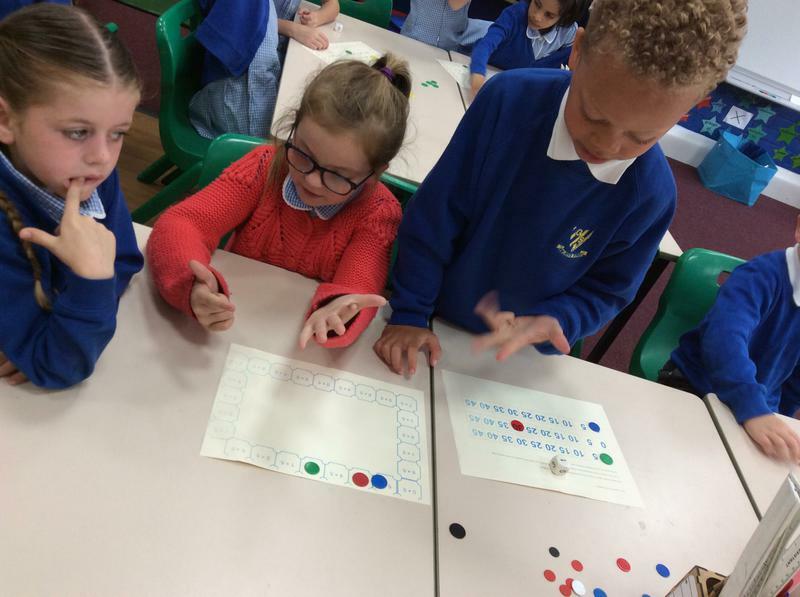 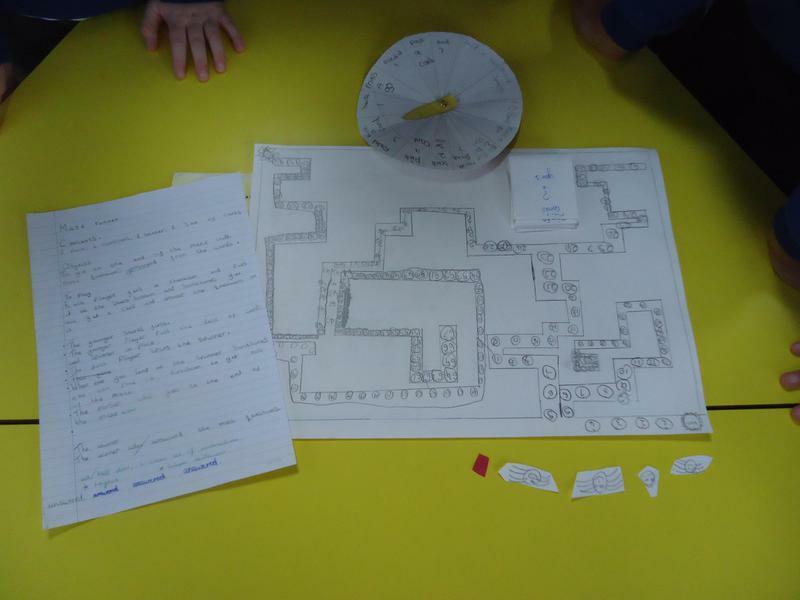 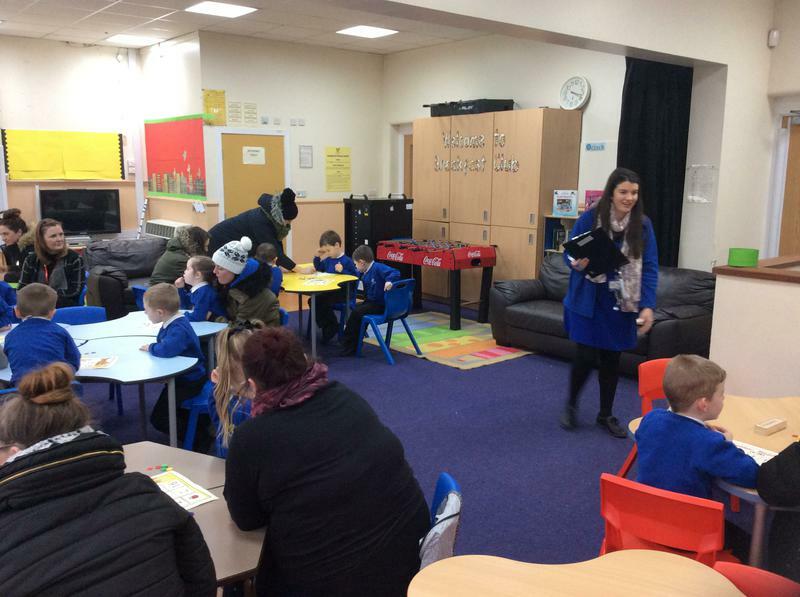 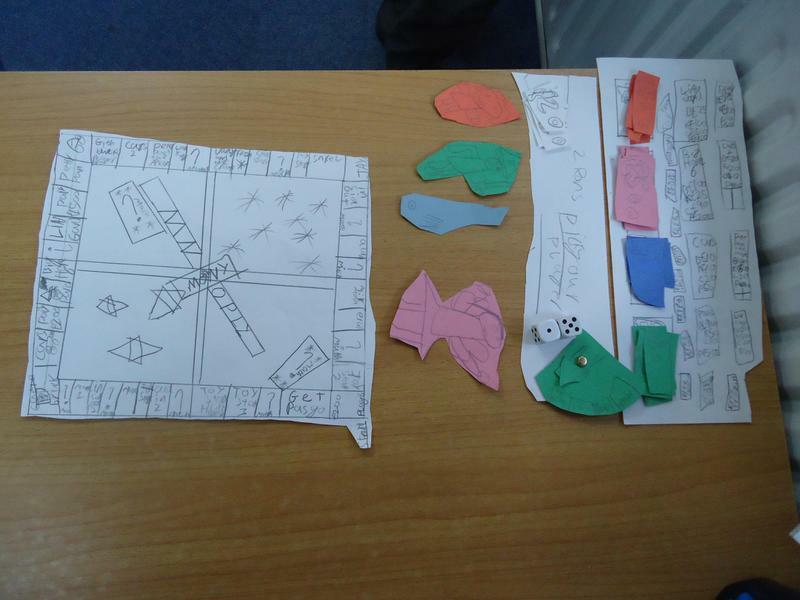 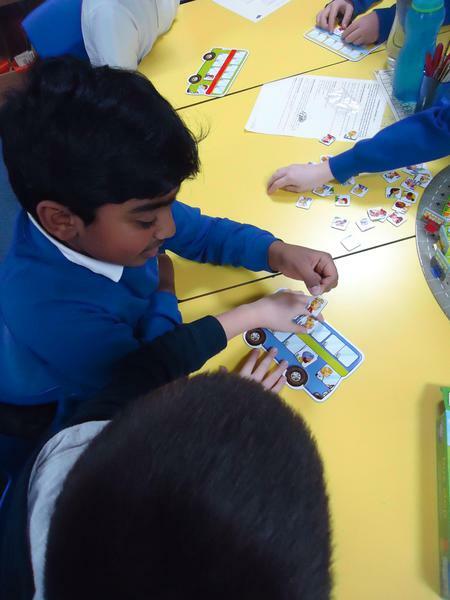 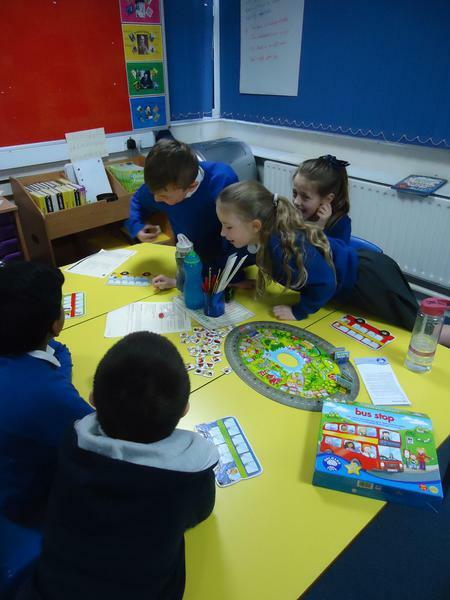 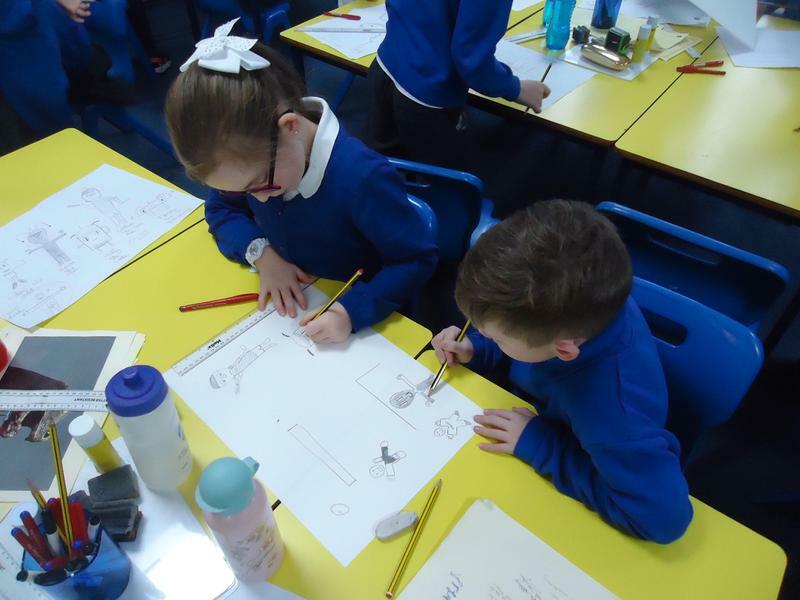 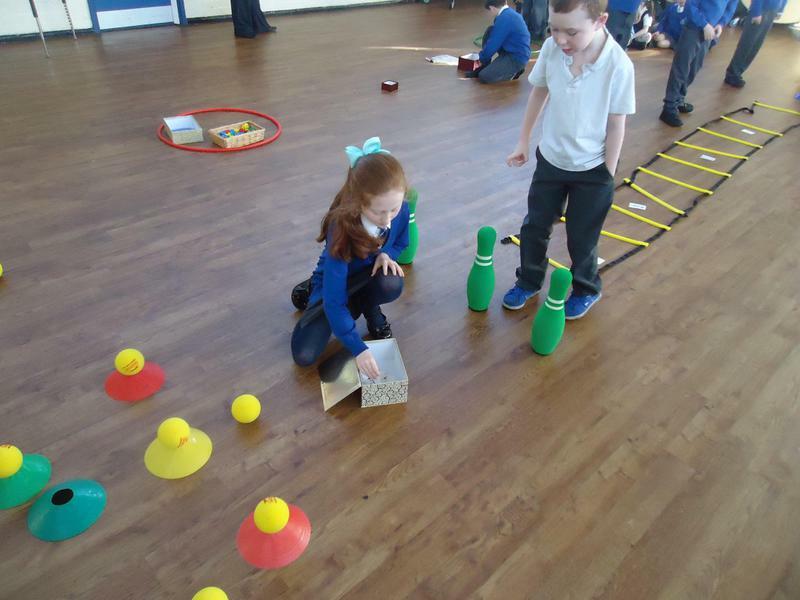 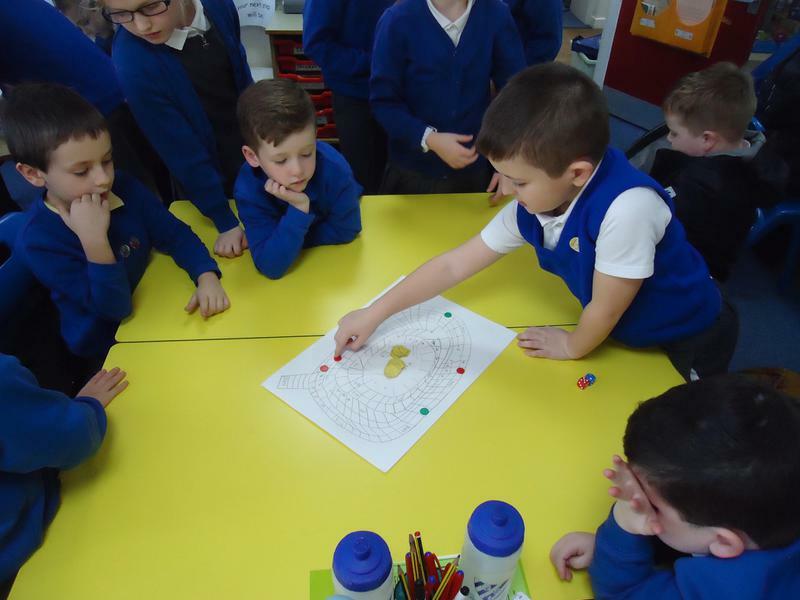 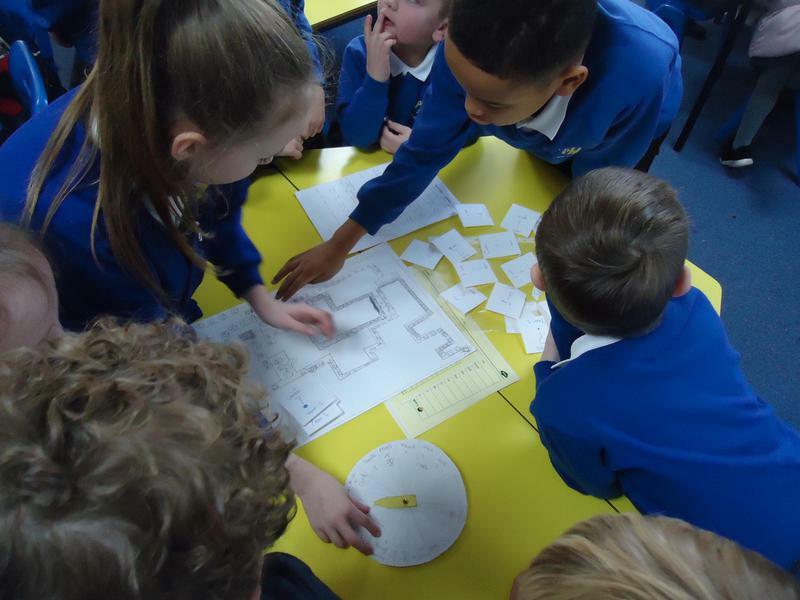 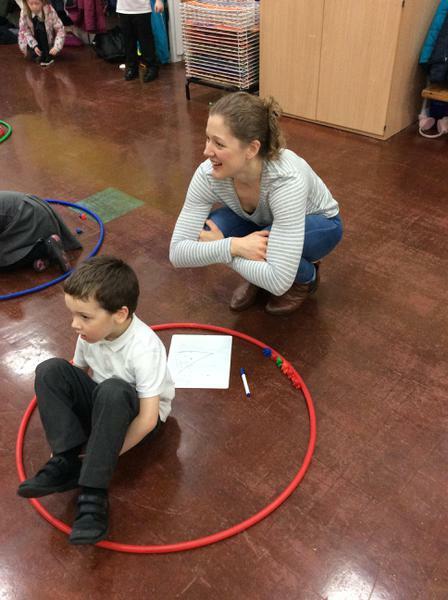 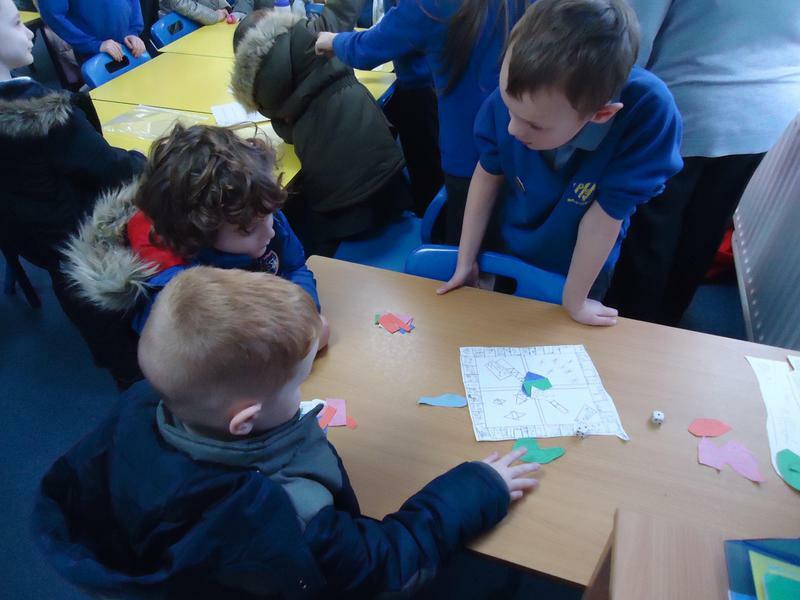 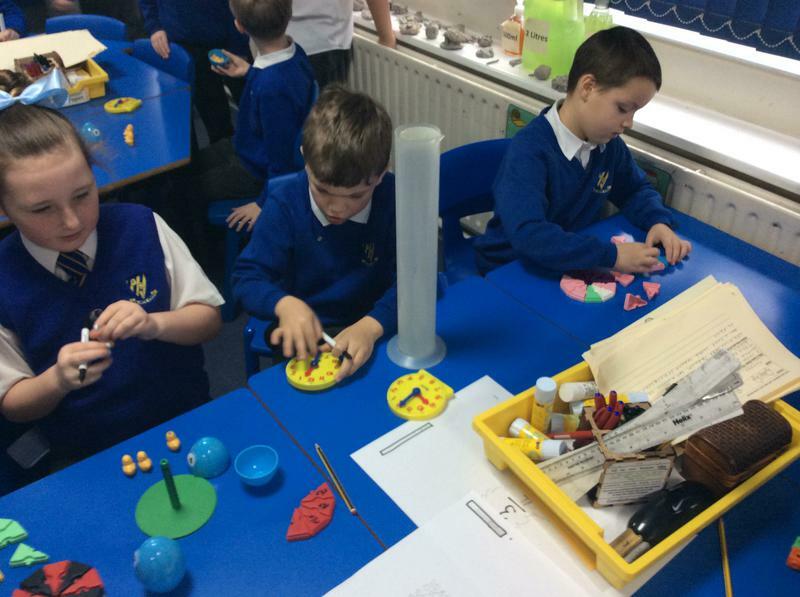 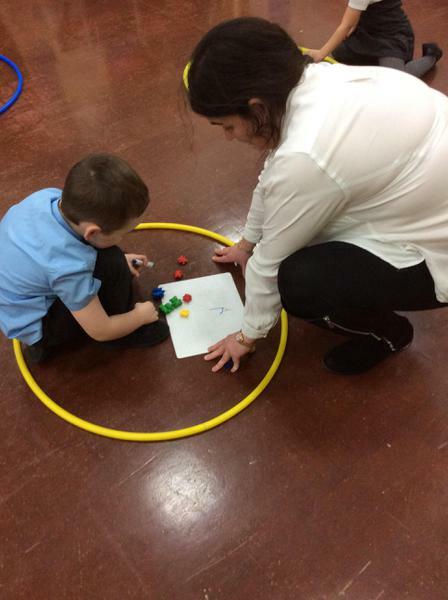 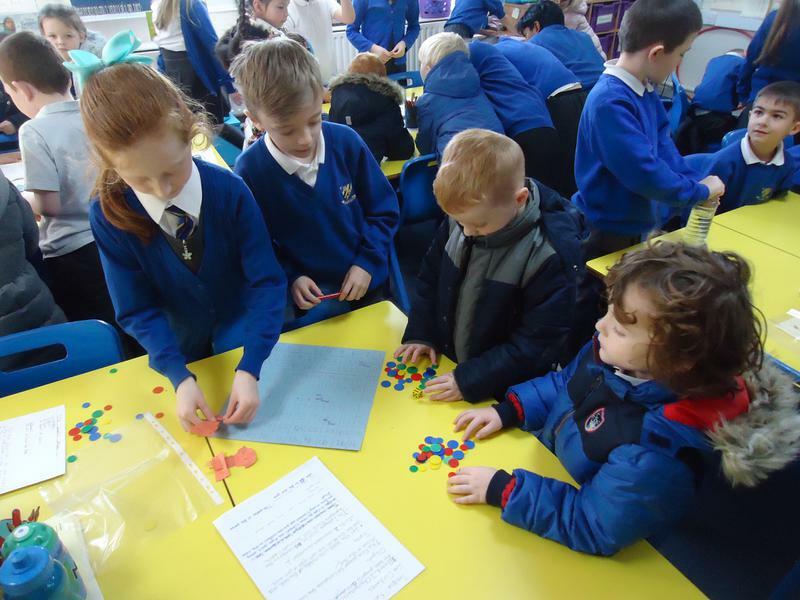 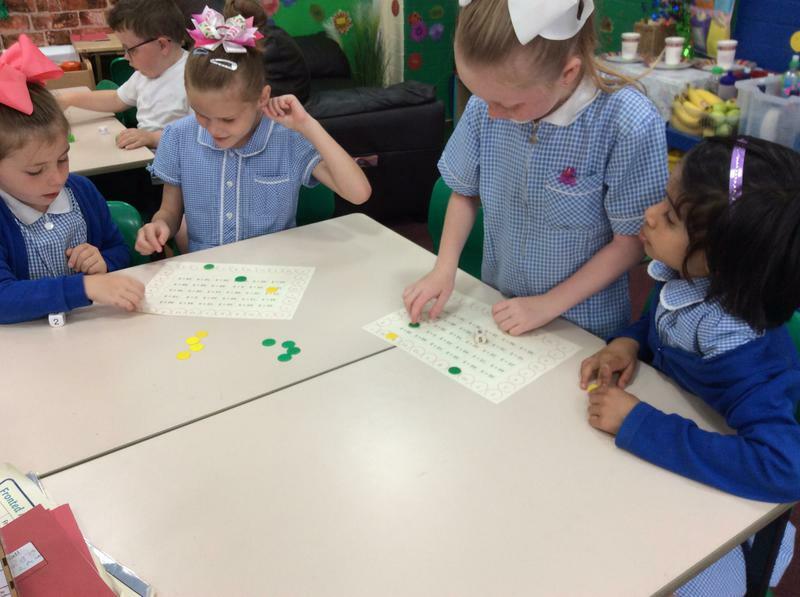 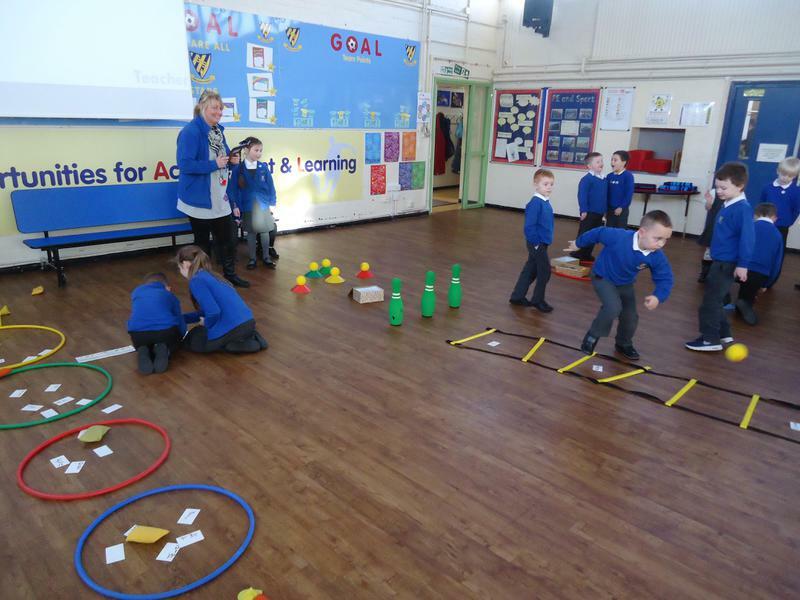 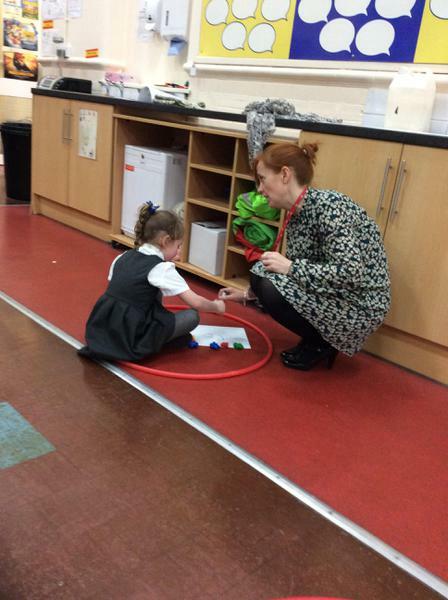 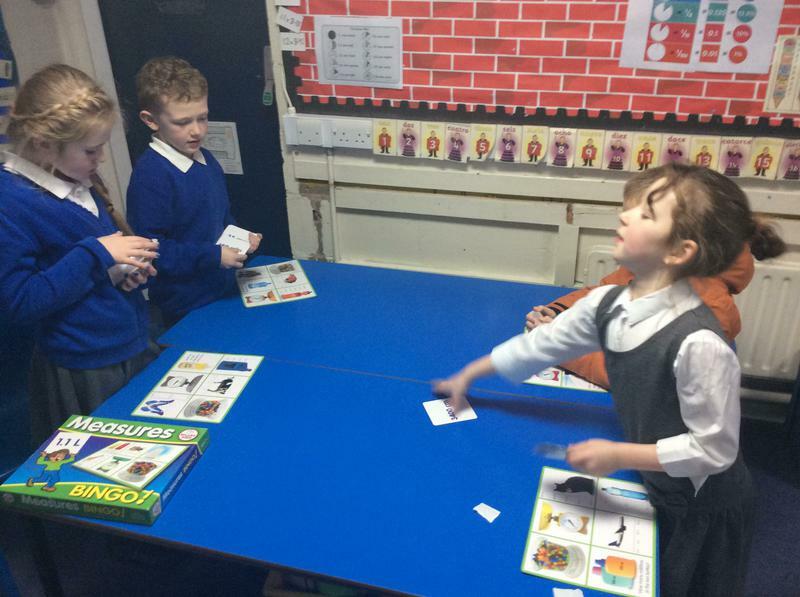 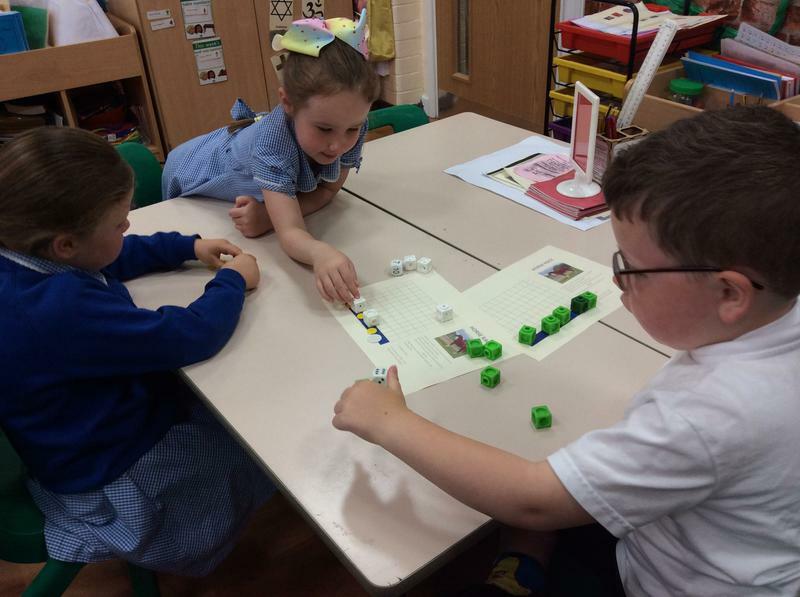 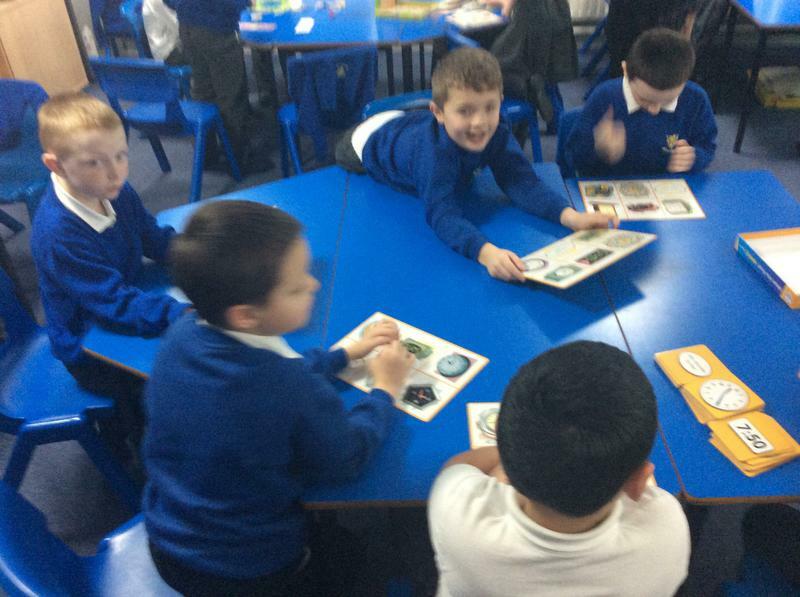 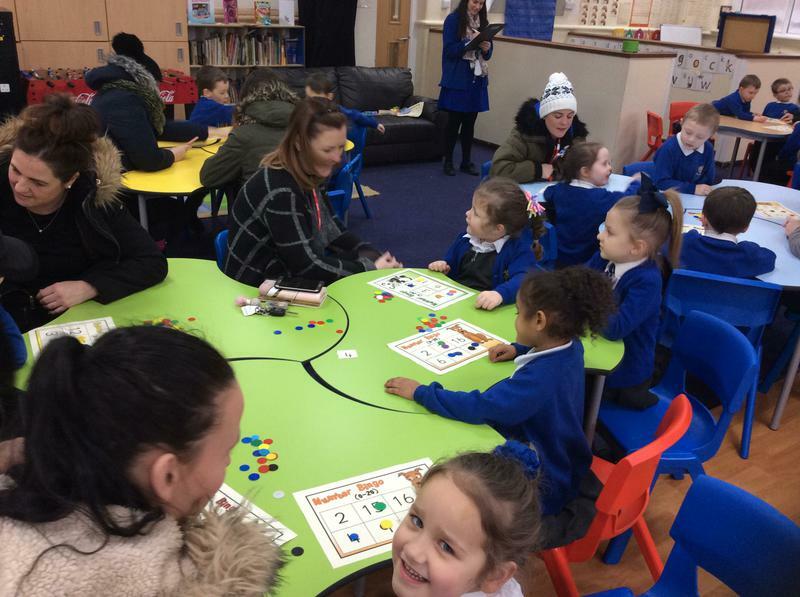 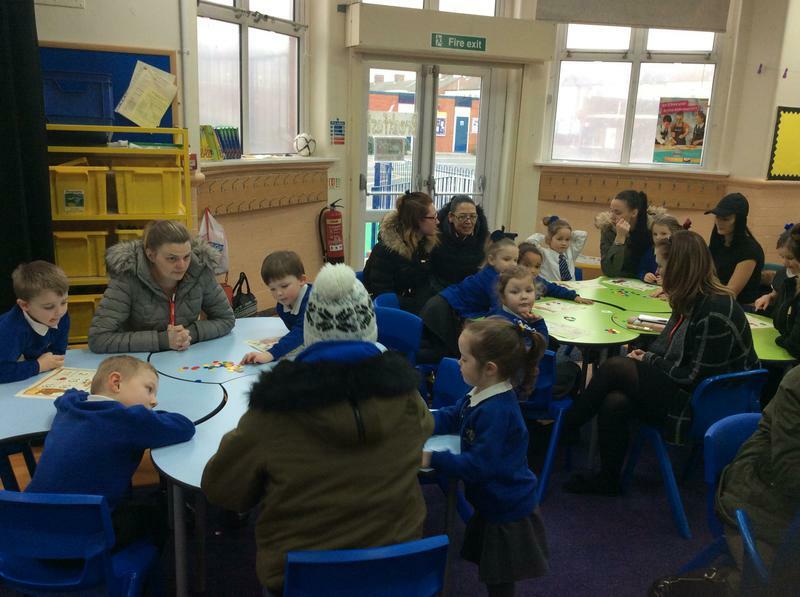 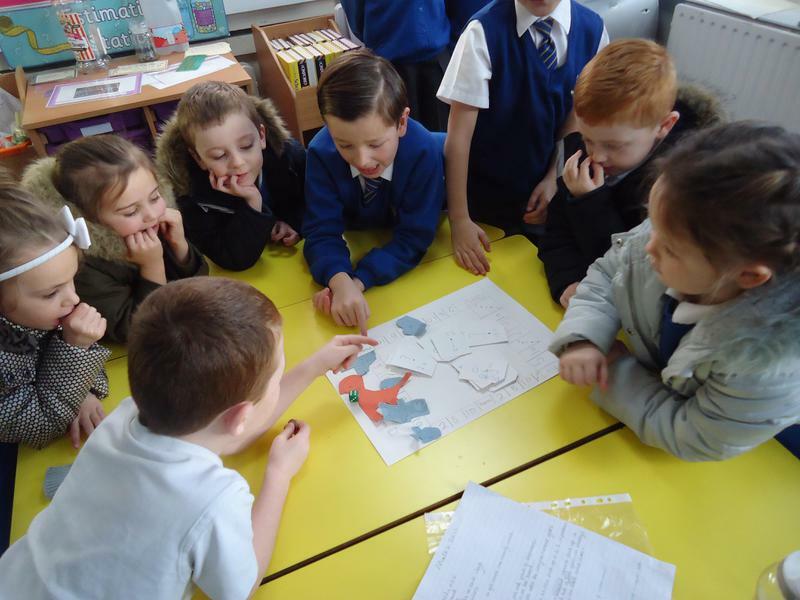 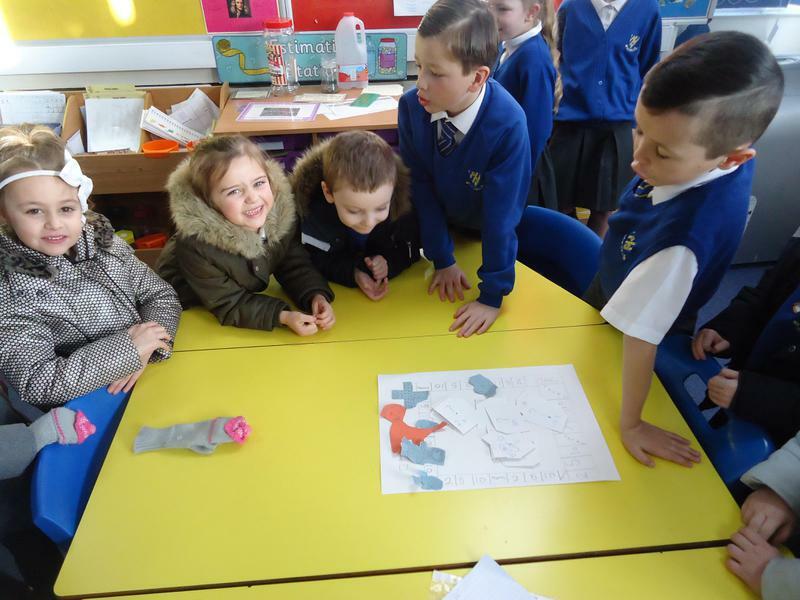 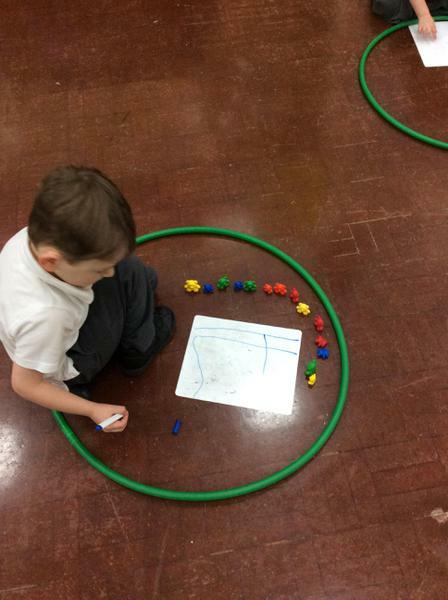 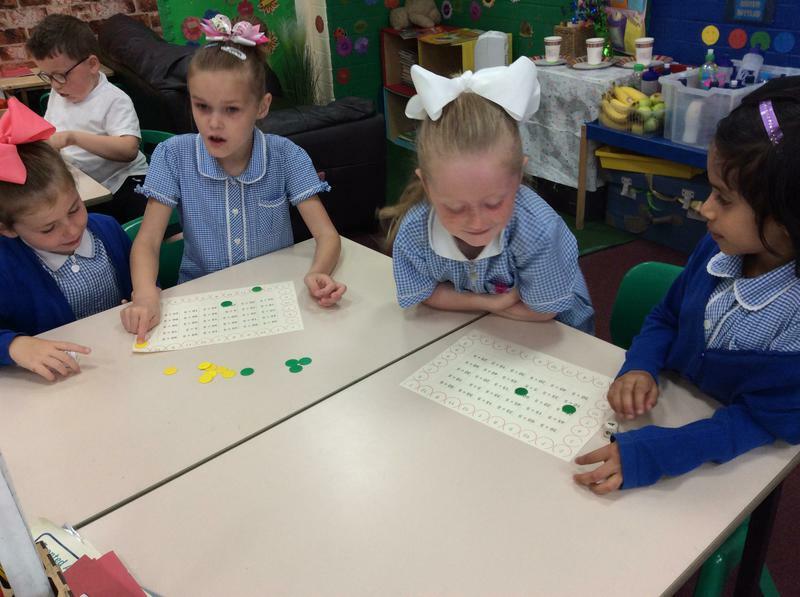 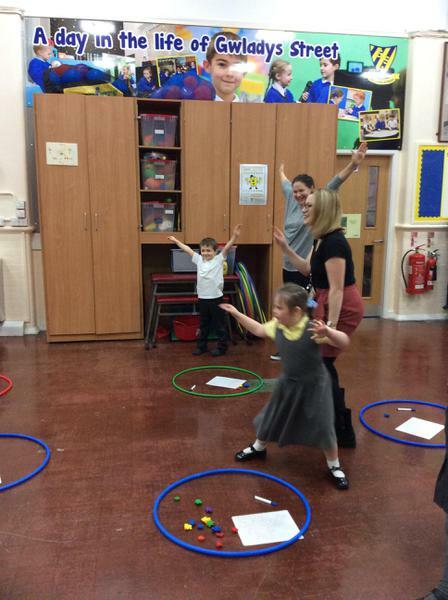 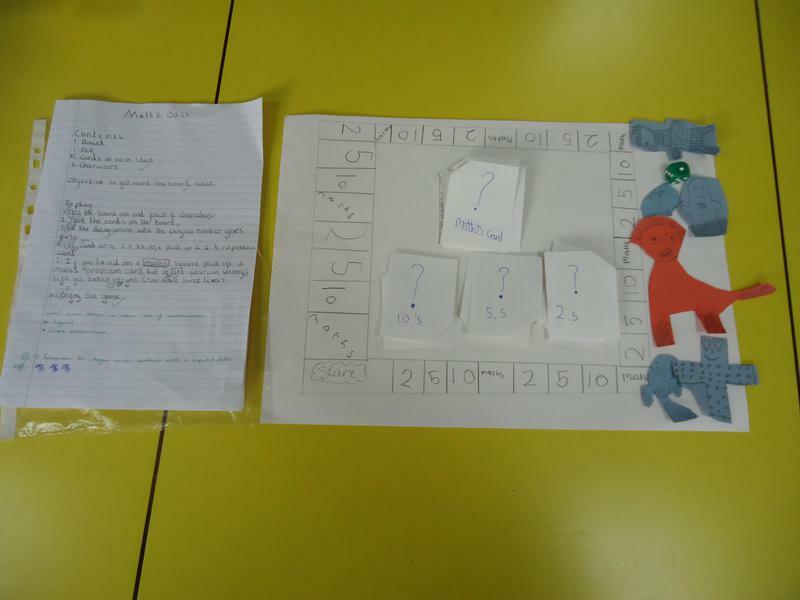 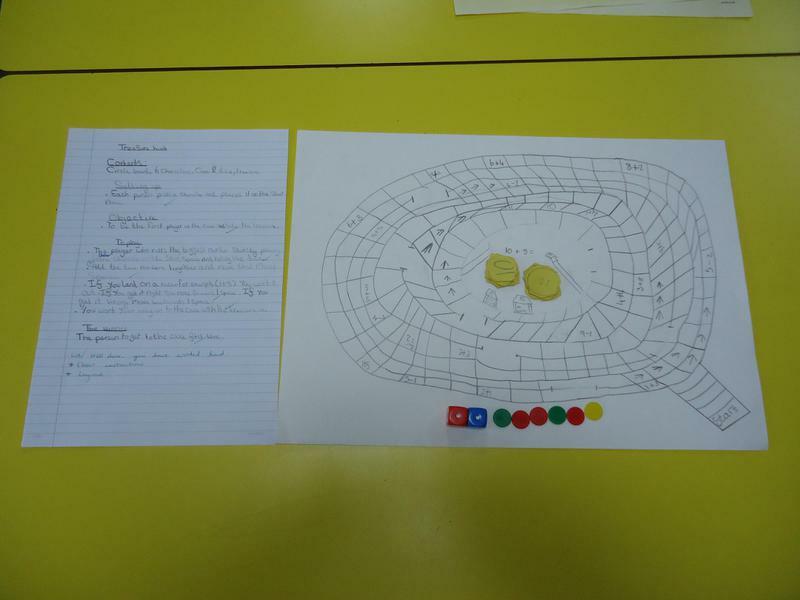 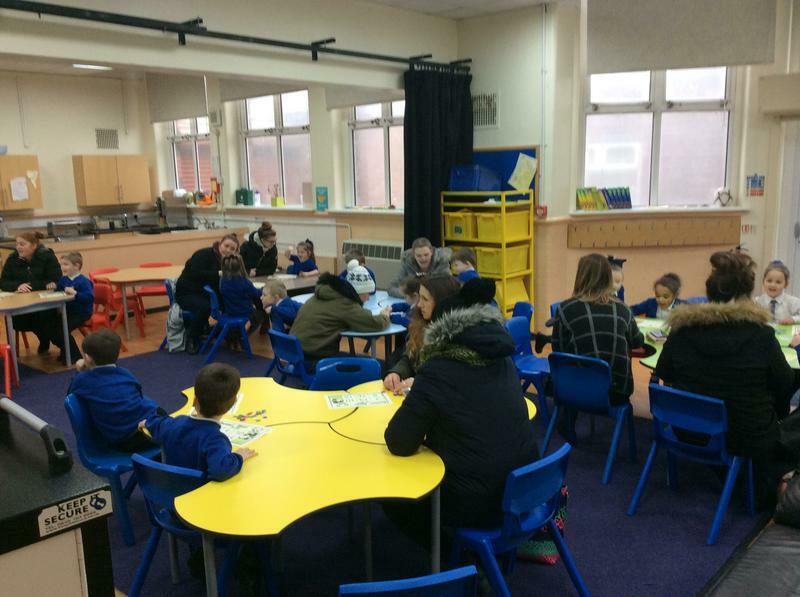 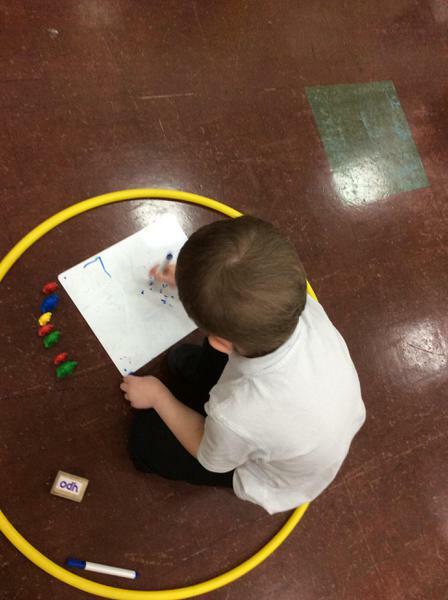 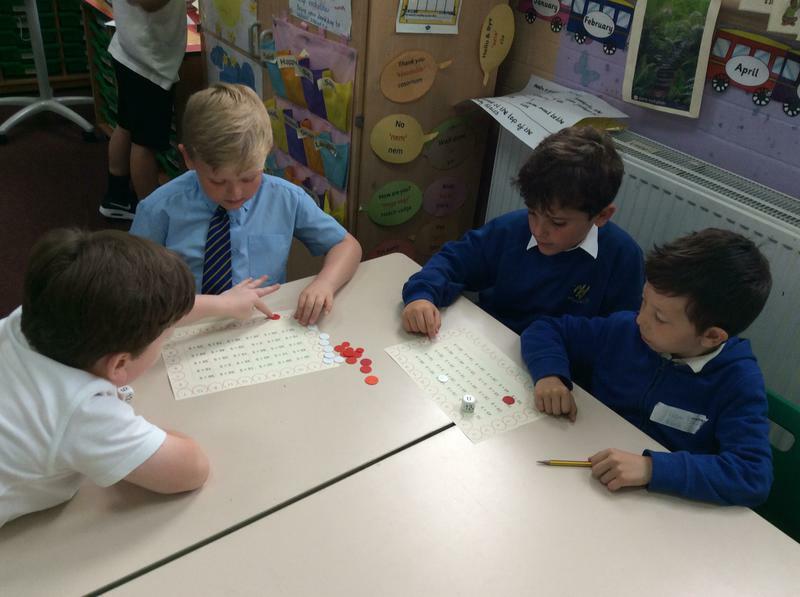 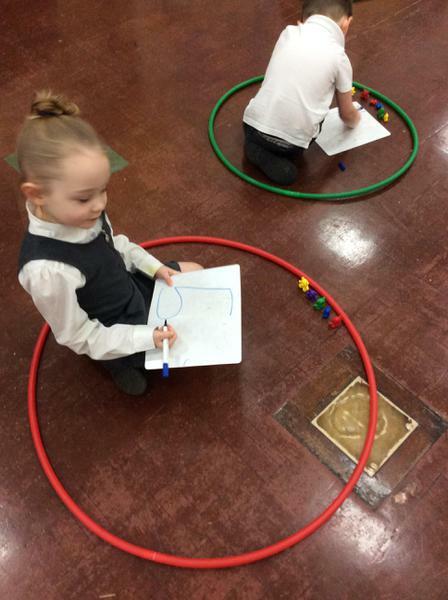 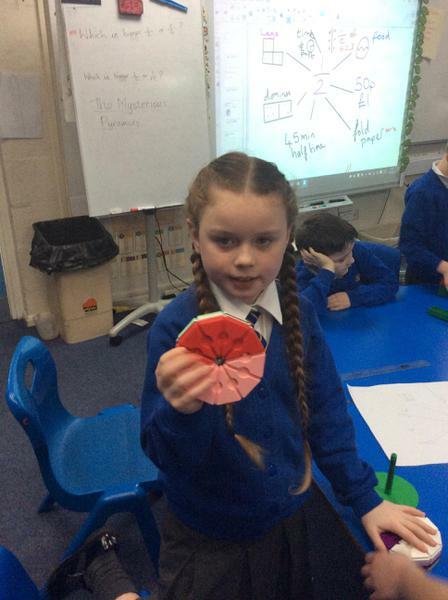 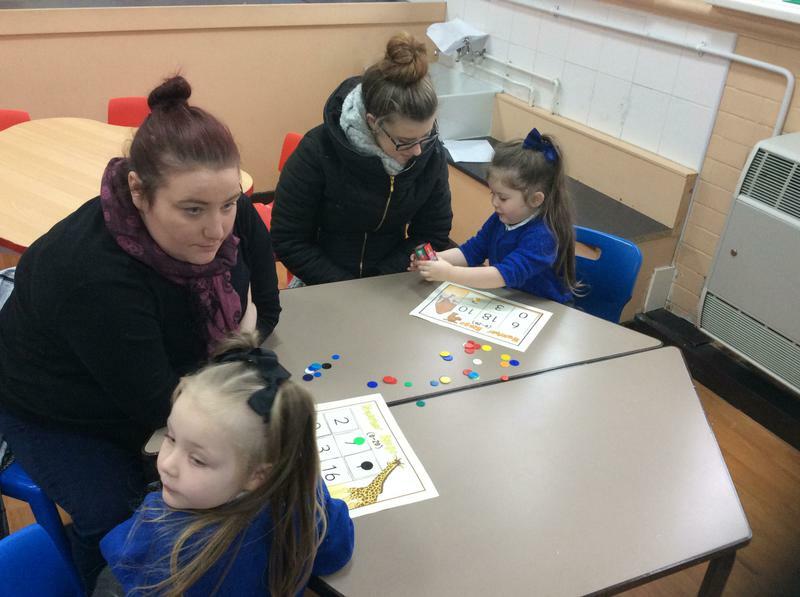 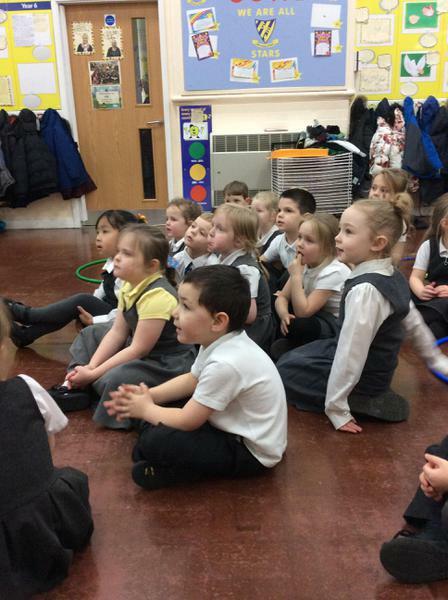 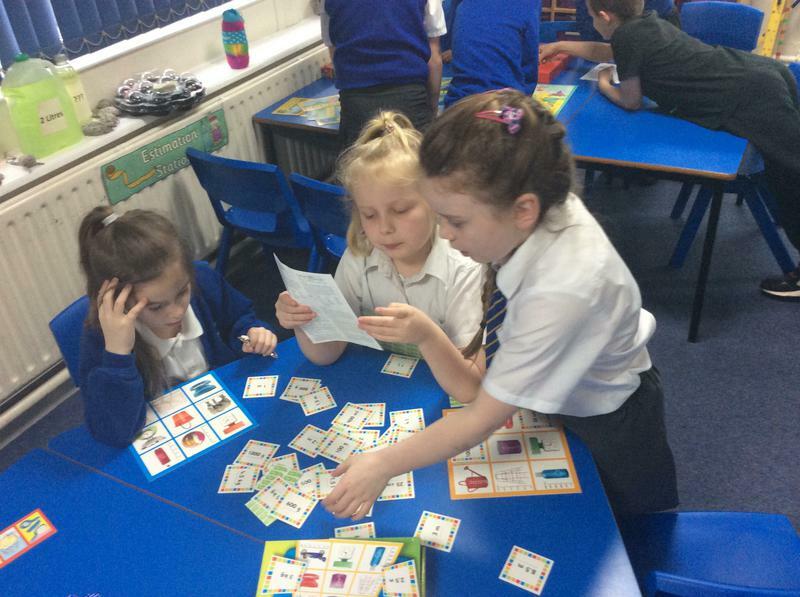 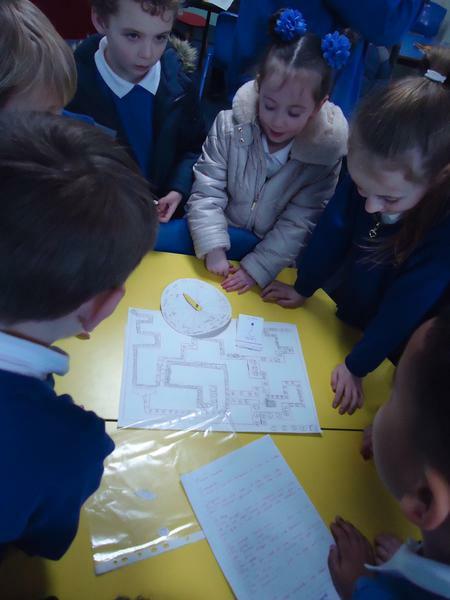 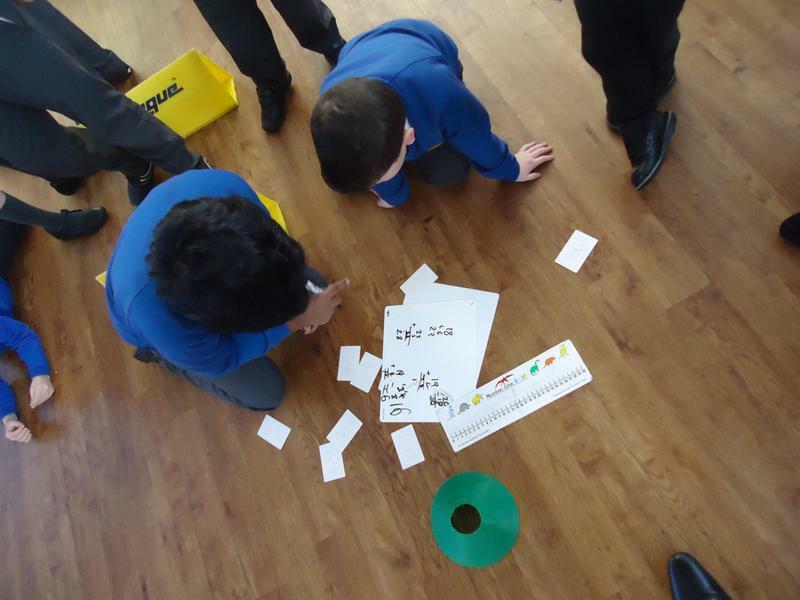 Mathseeds EYFS and KS1 Home Learning Support - Mathseeds teaches kids aged 3-9 the core maths and problem solving skills needed to be successful at school with fun, highly interactive and rewarding lessons. 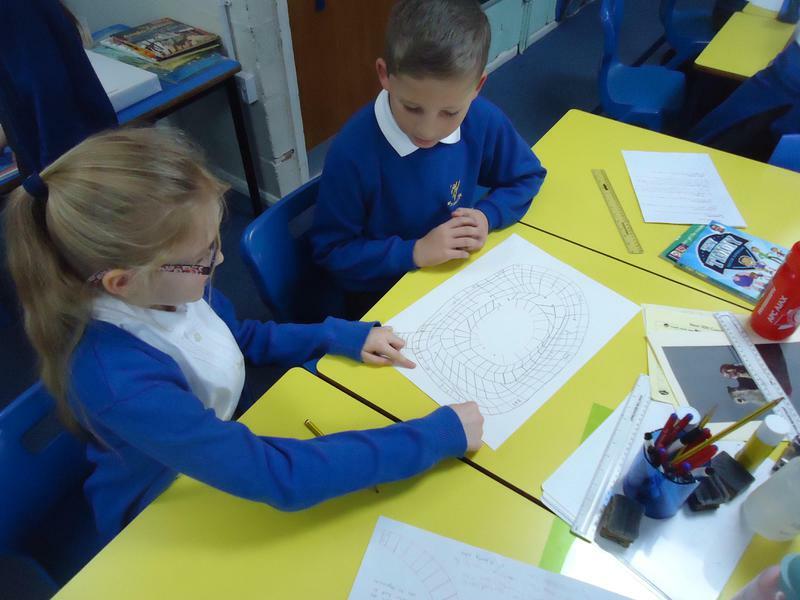 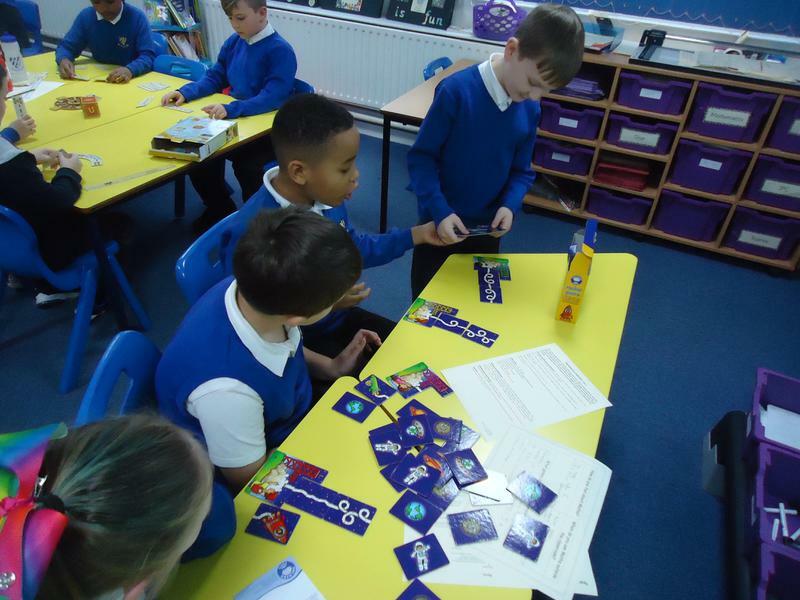 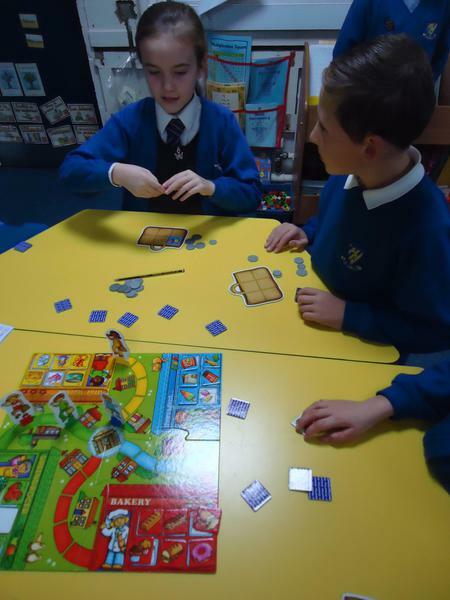 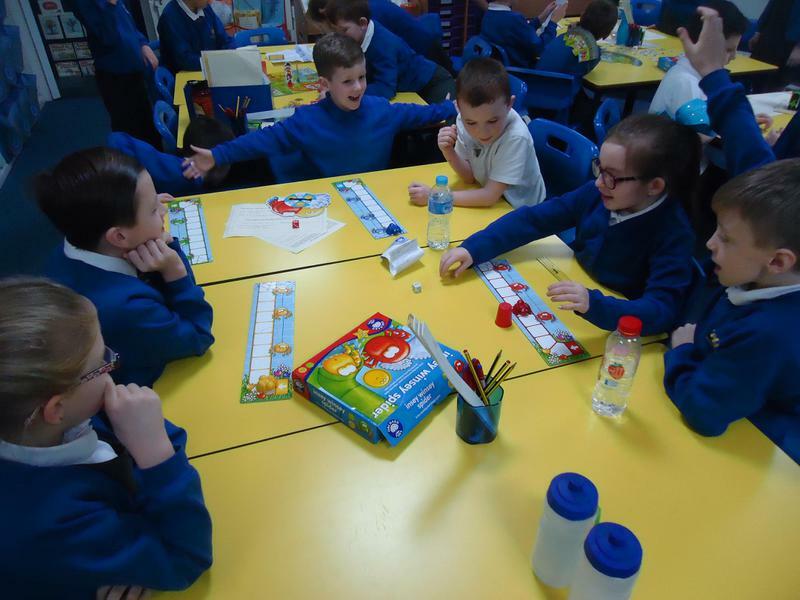 Mathletics KS2 Home Learning Support - Mathletics is a captivating online learning space providing students with all the tools they need to be successful learners, both in the classroom and beyond. 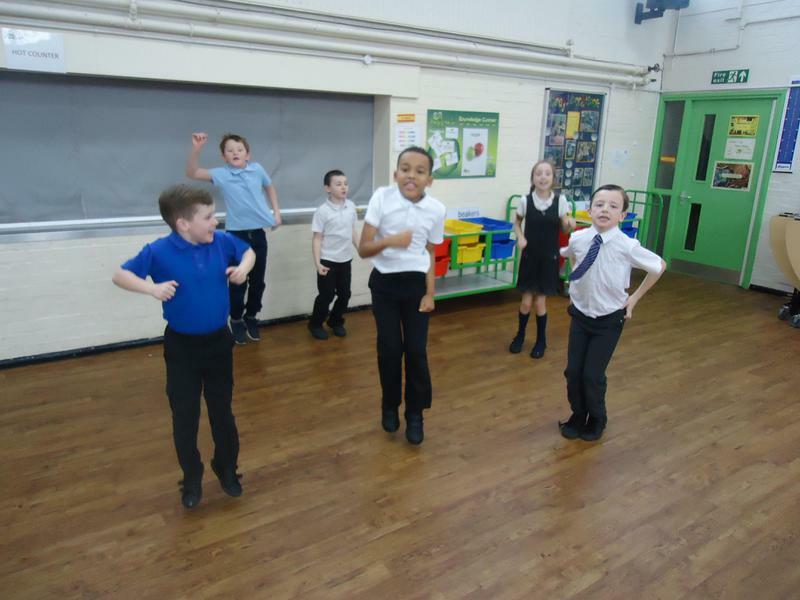 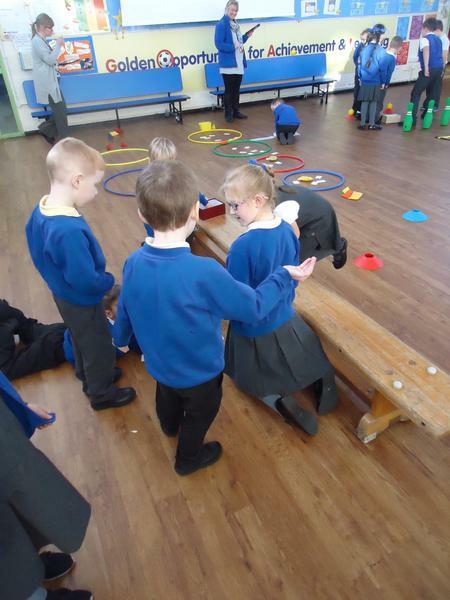 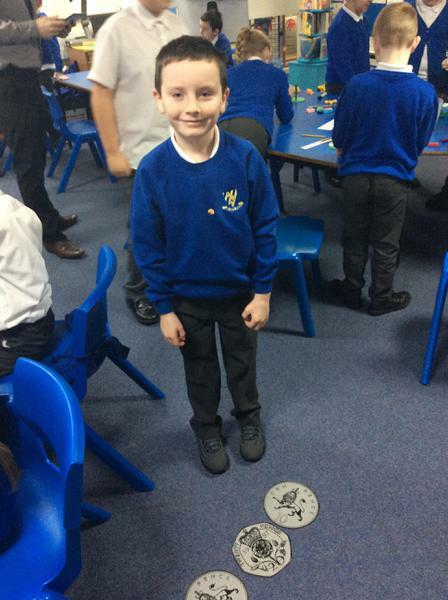 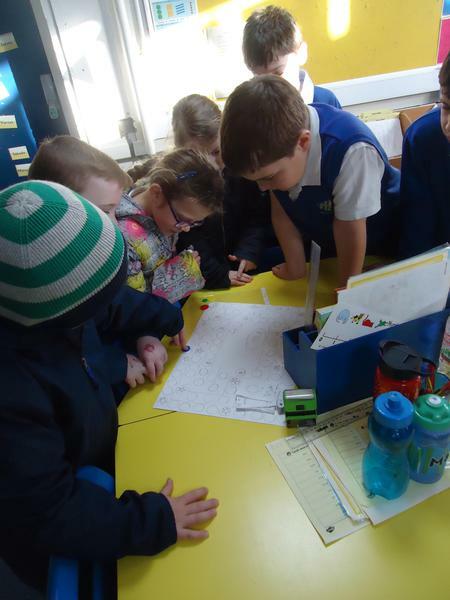 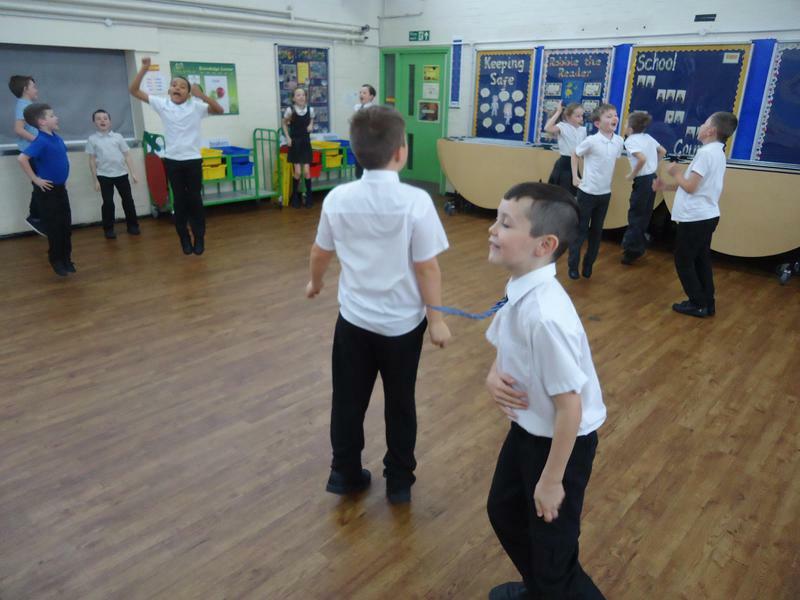 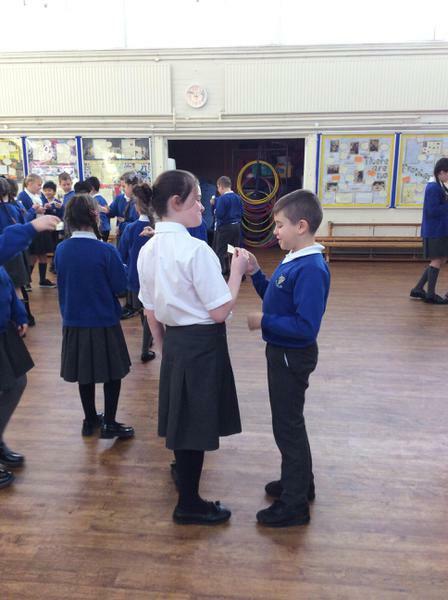 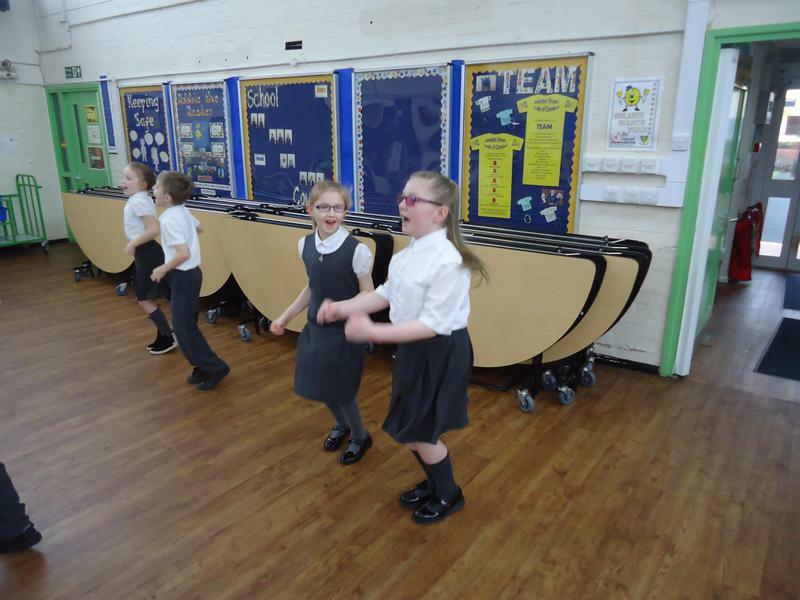 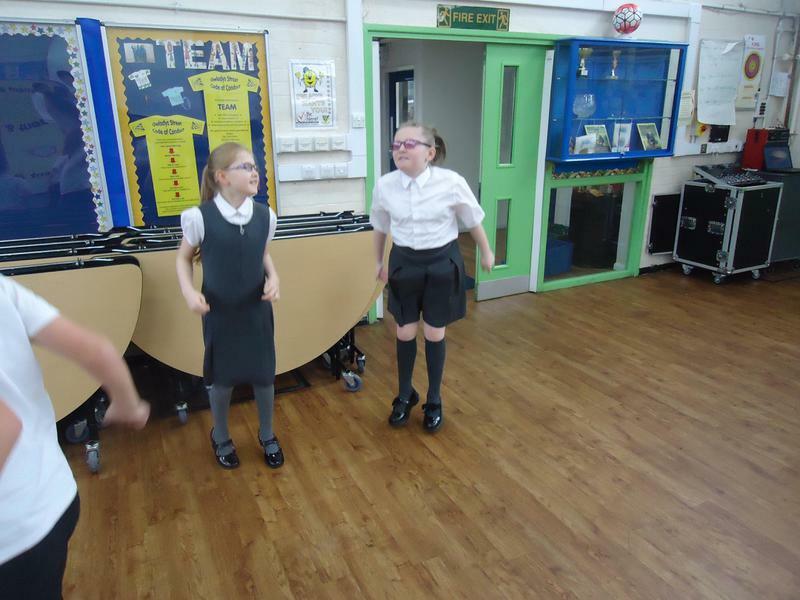 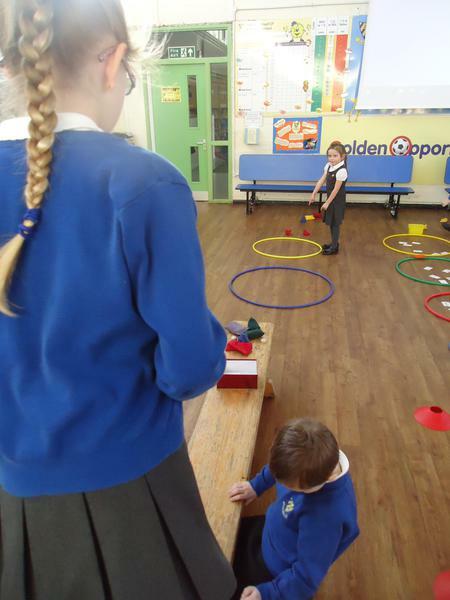 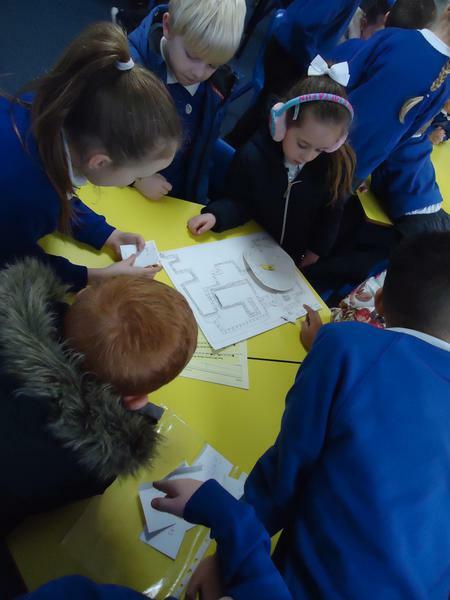 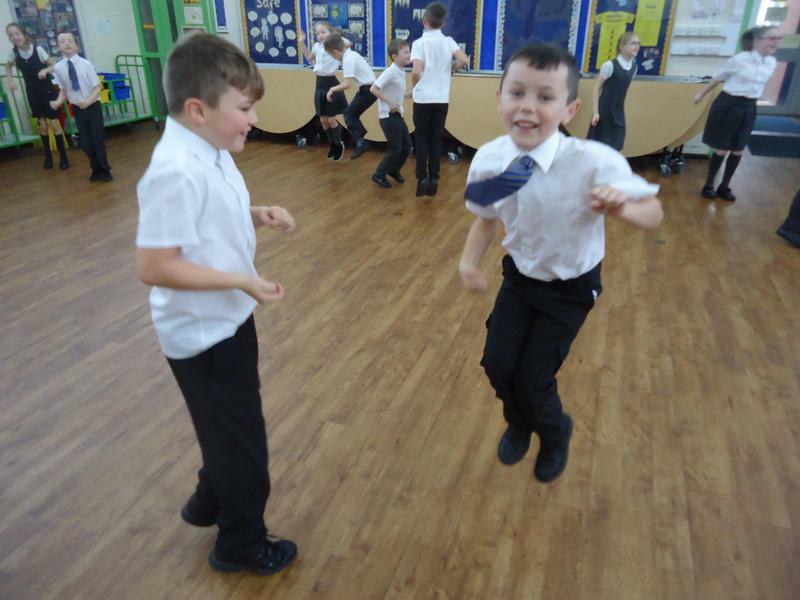 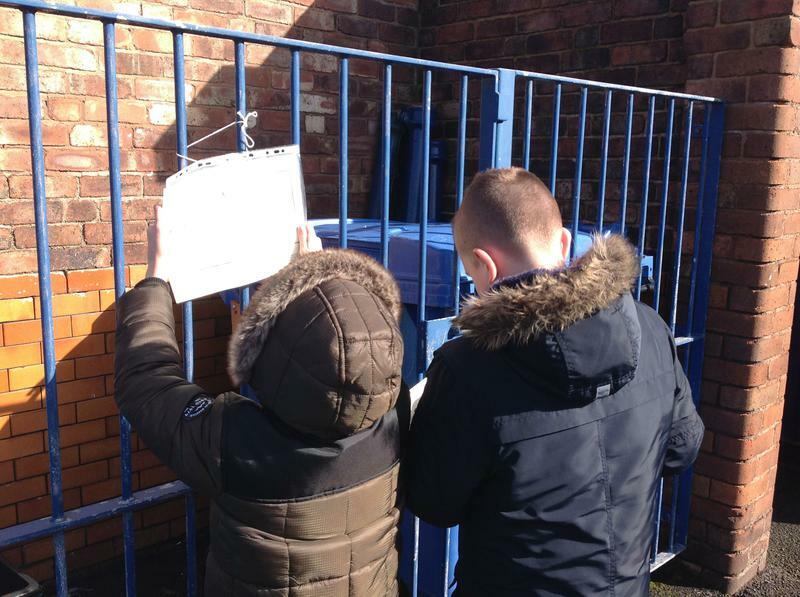 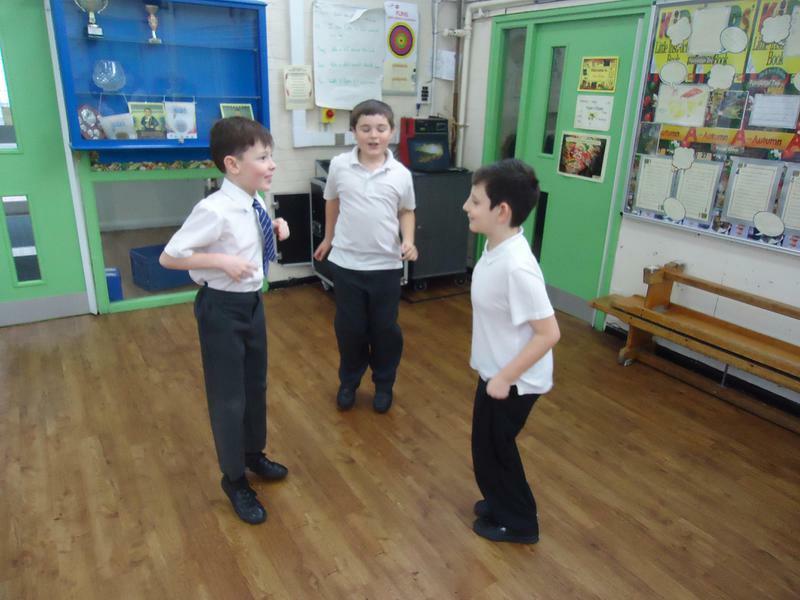 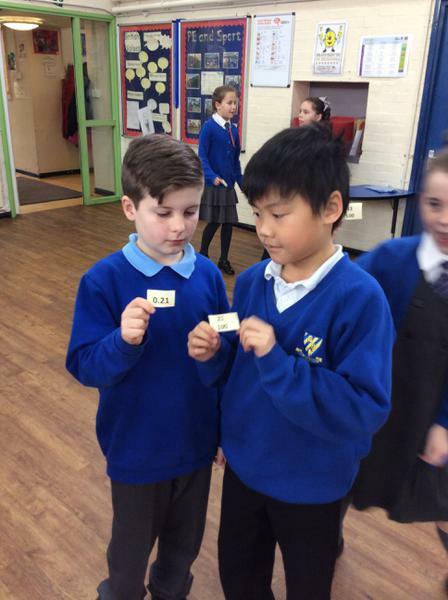 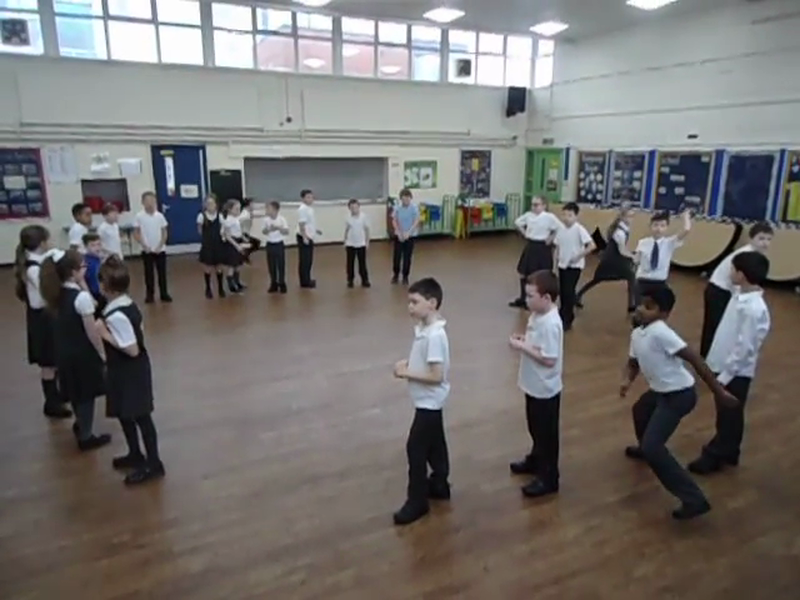 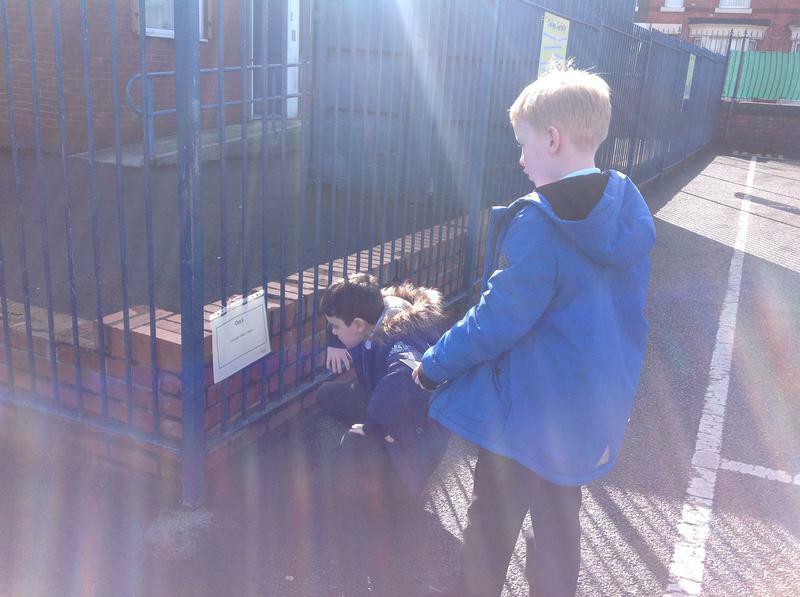 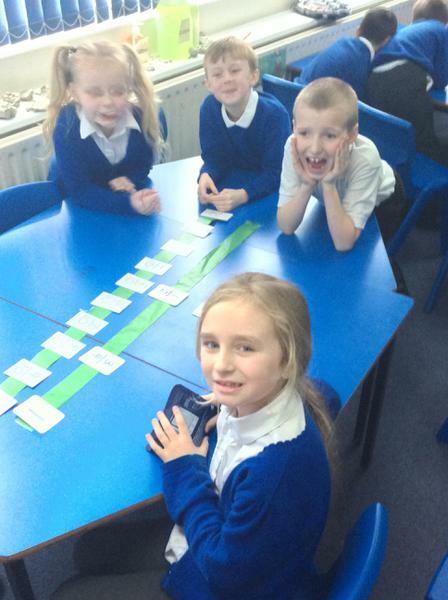 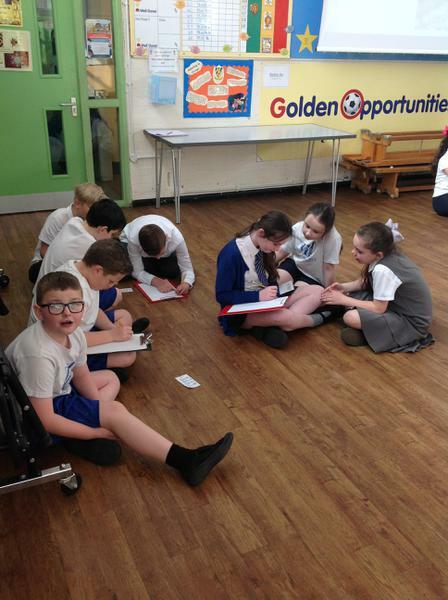 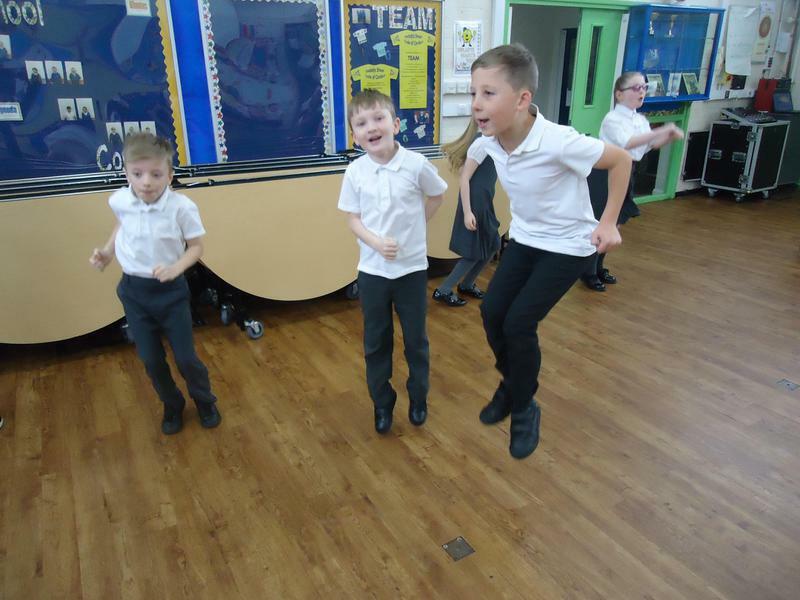 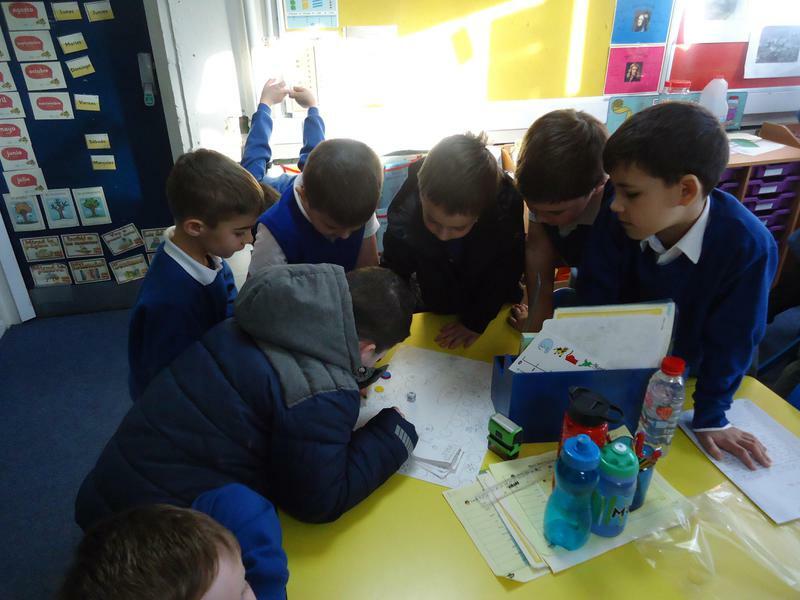 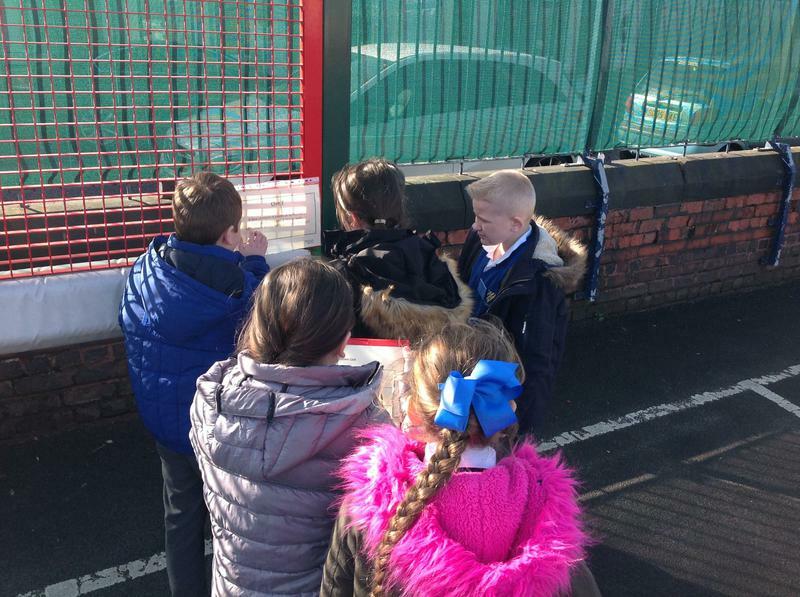 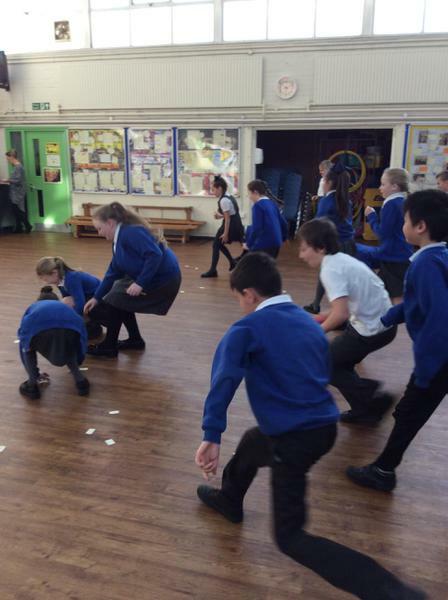 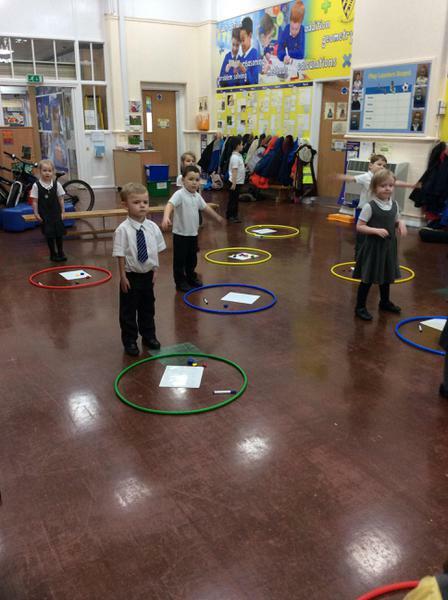 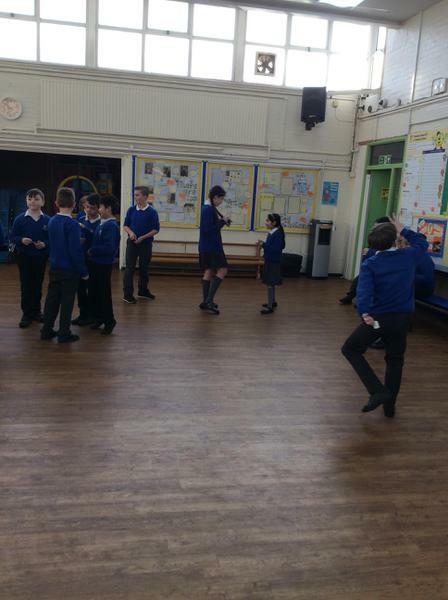 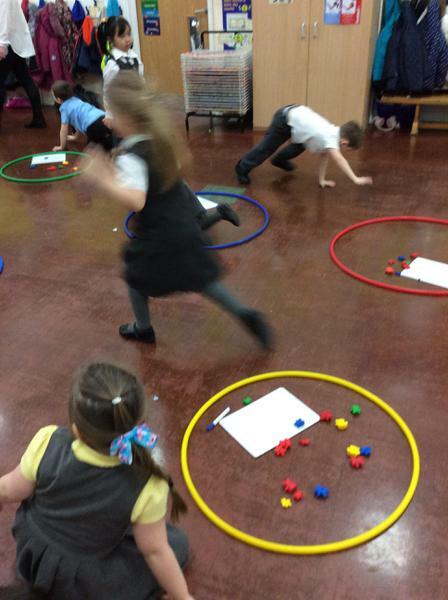 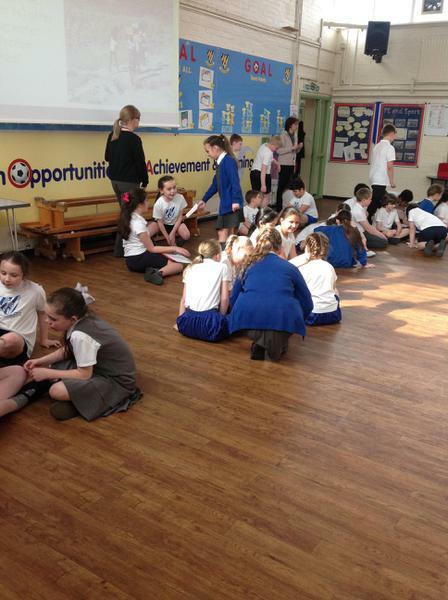 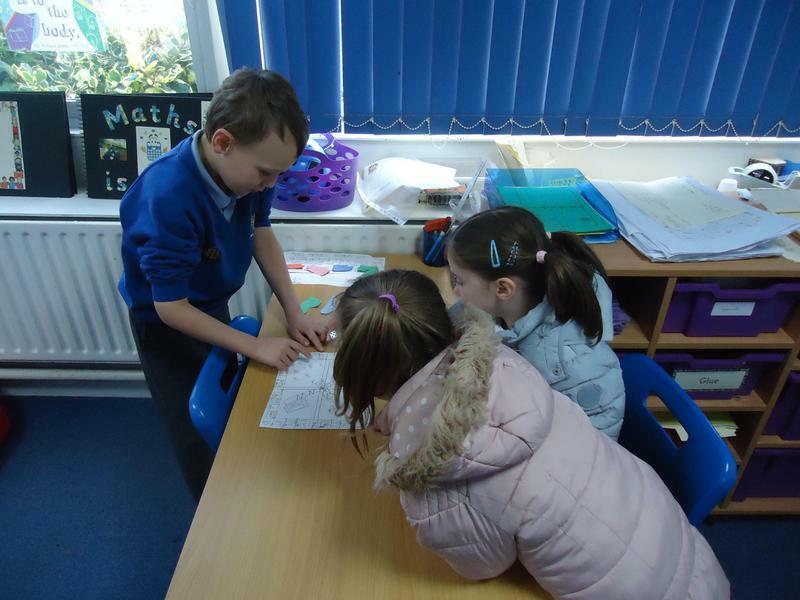 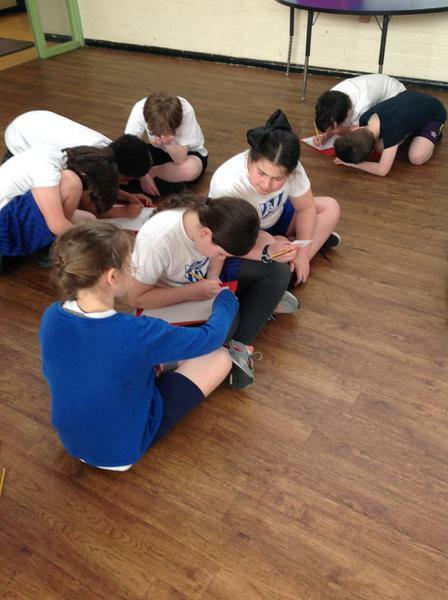 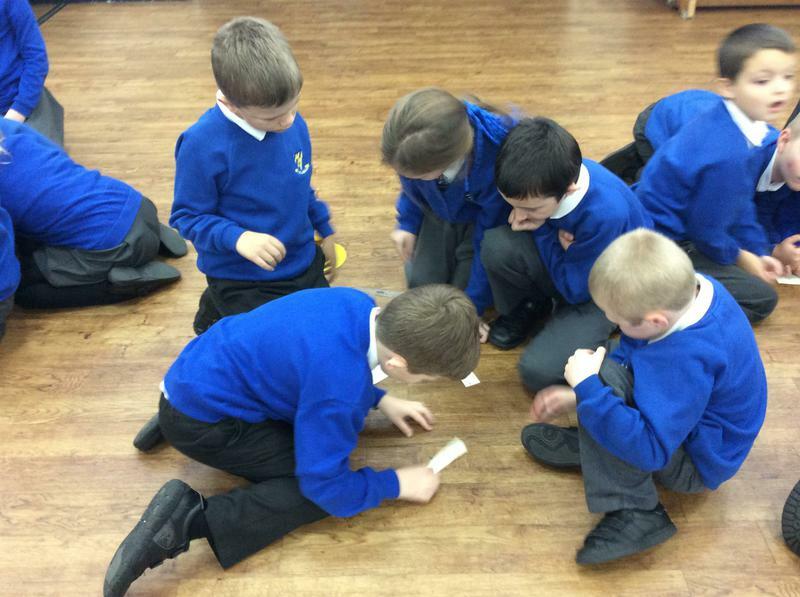 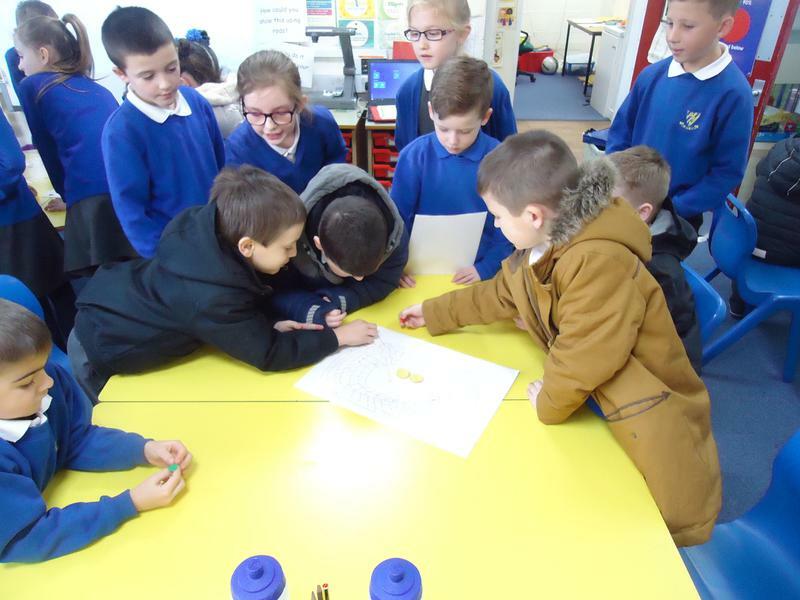 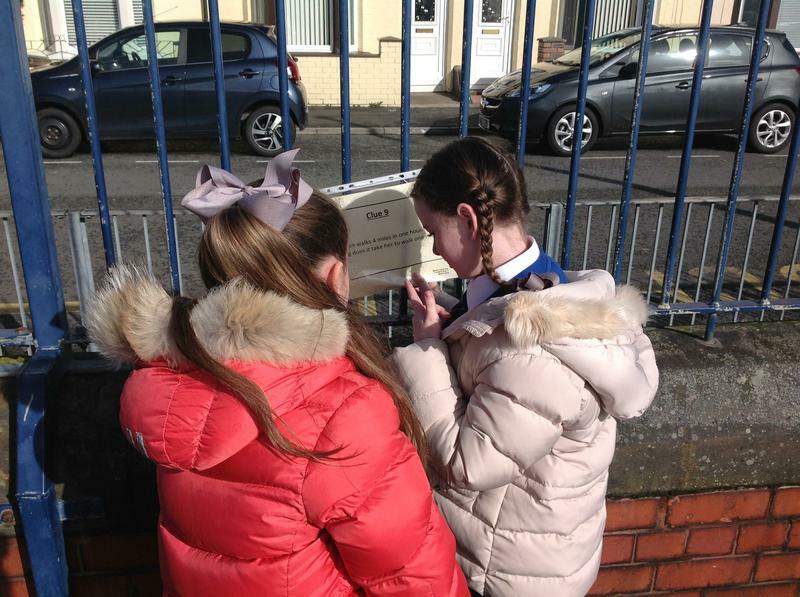 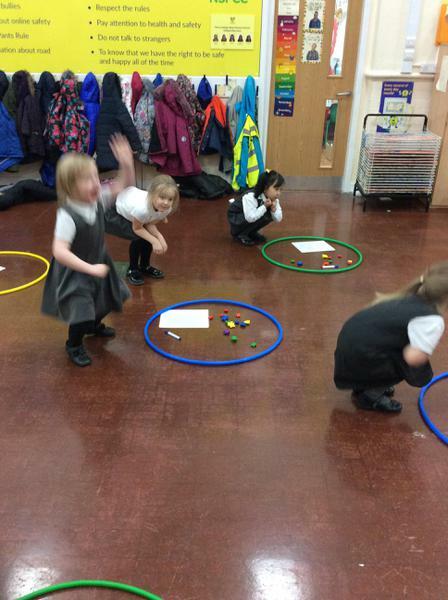 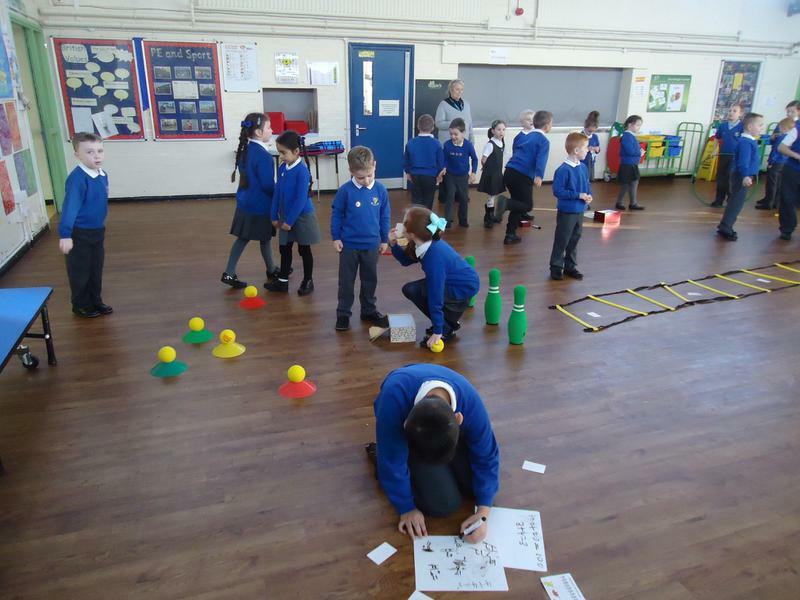 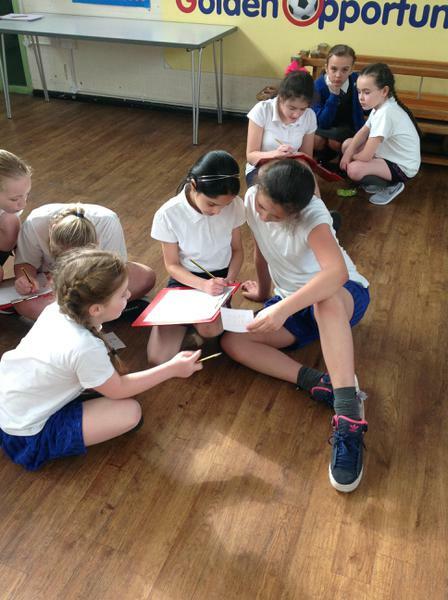 2A enjoying using positional language on an Easter egg hunt! 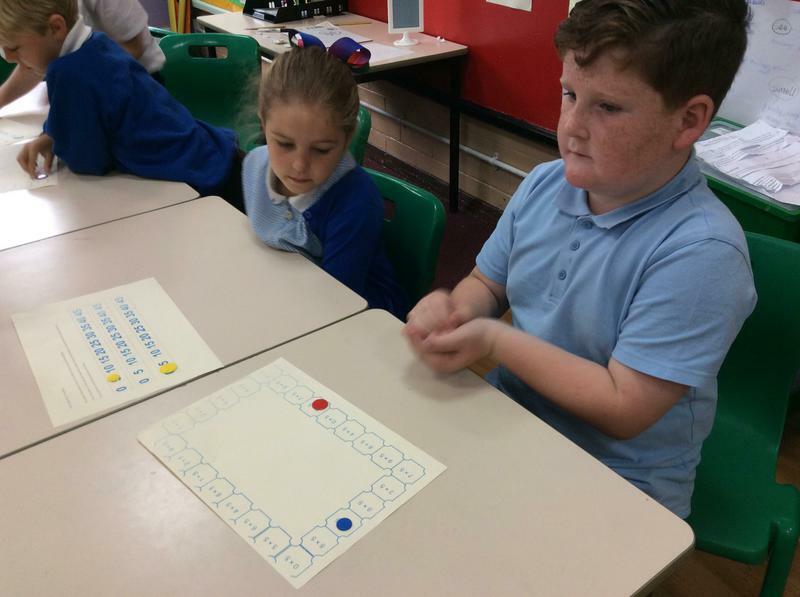 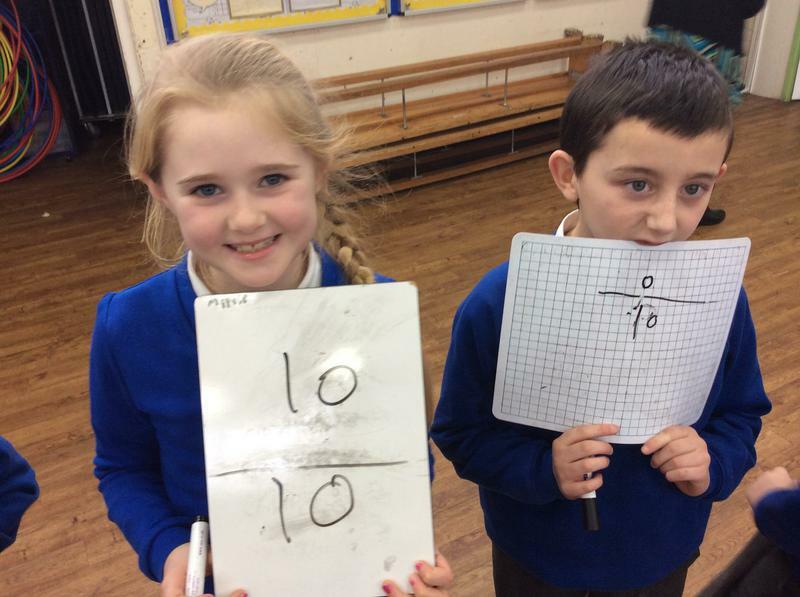 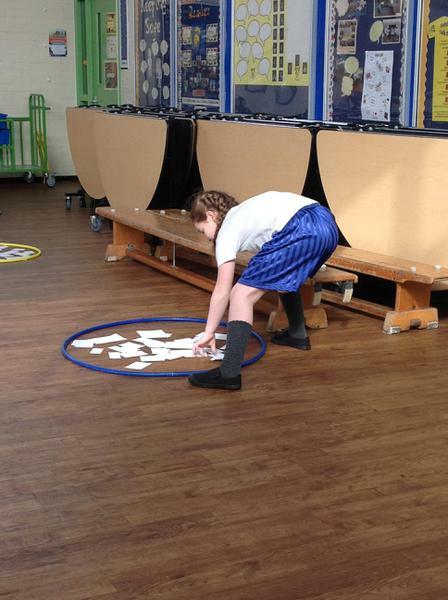 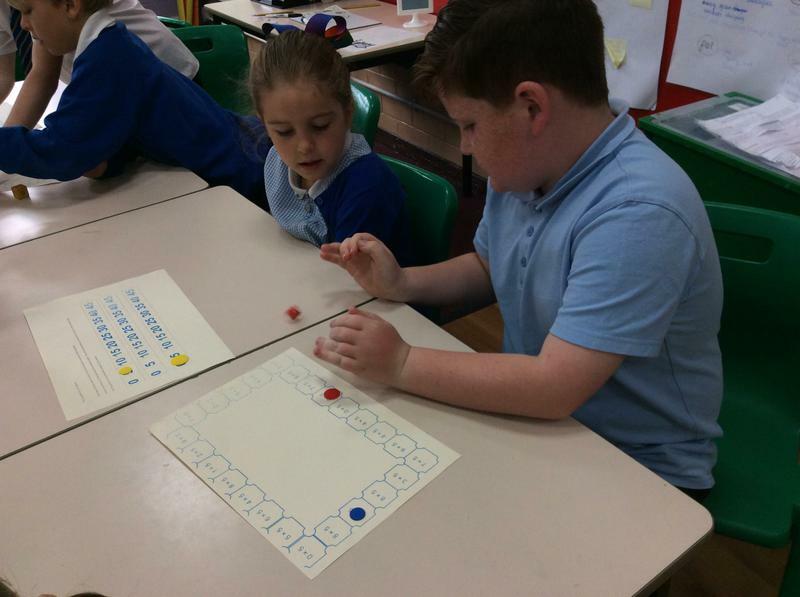 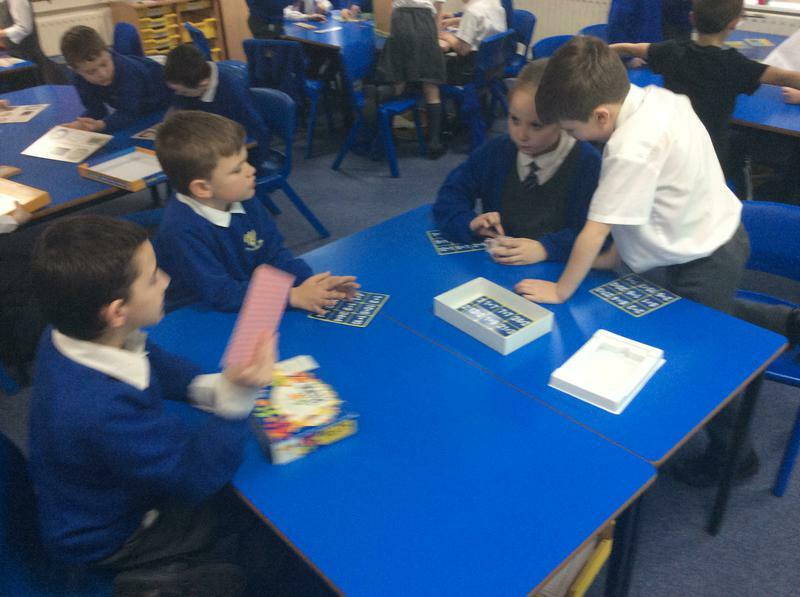 At Gwladys Street, we use 'Maths of the Day' an active approach to Maths to engage the children. 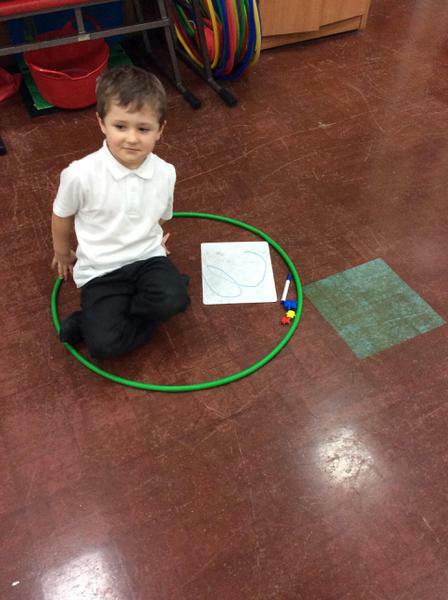 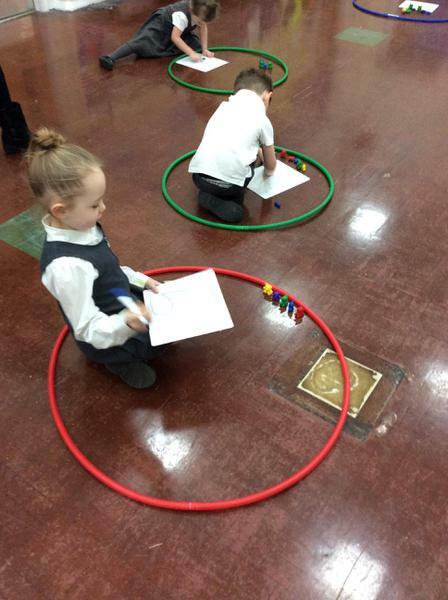 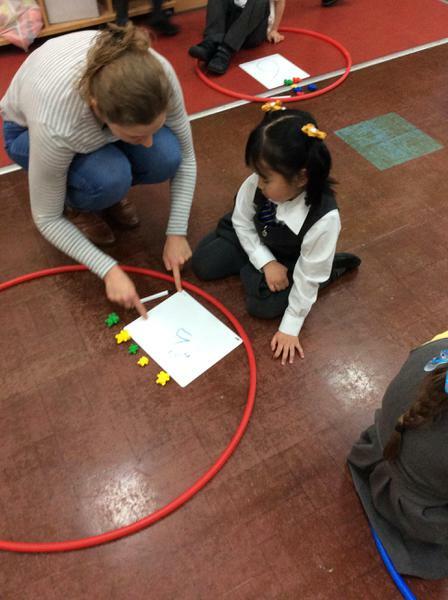 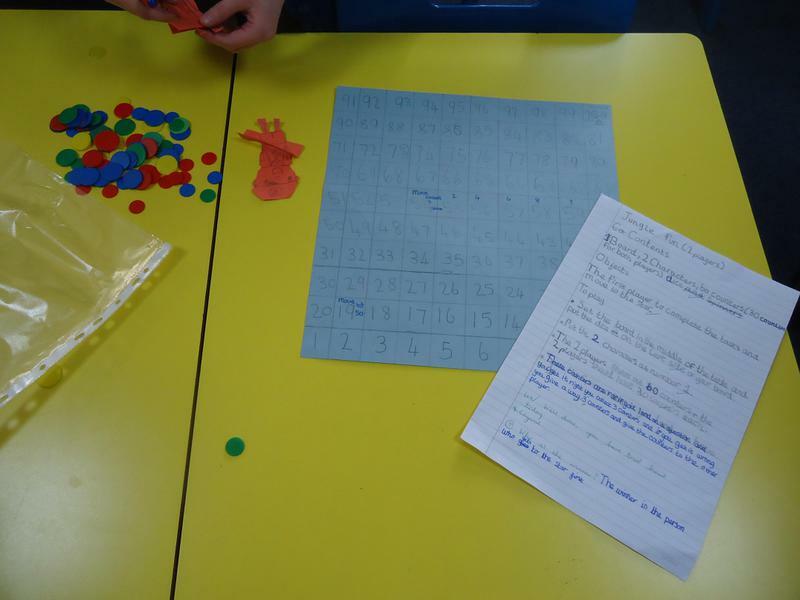 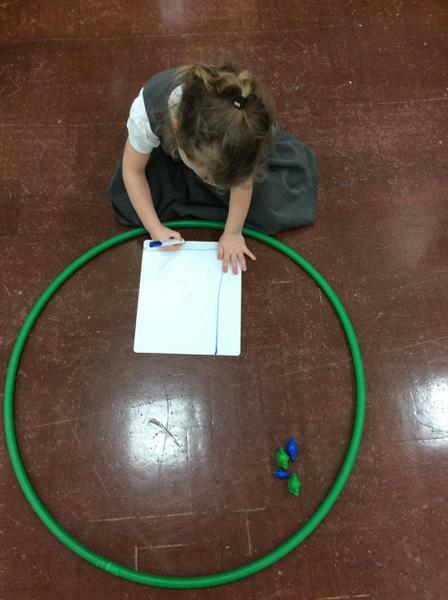 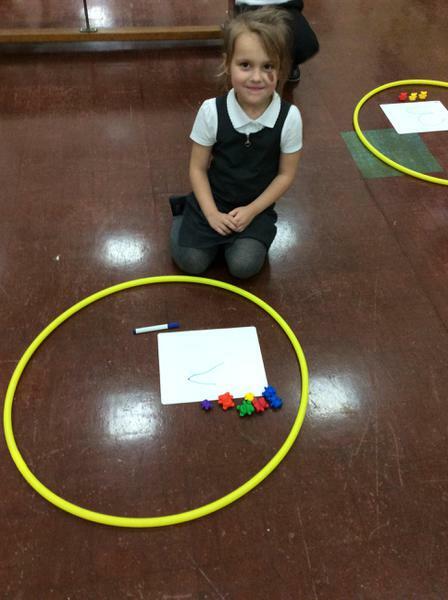 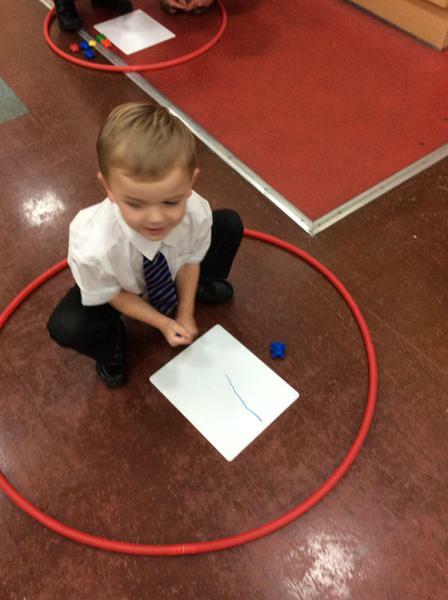 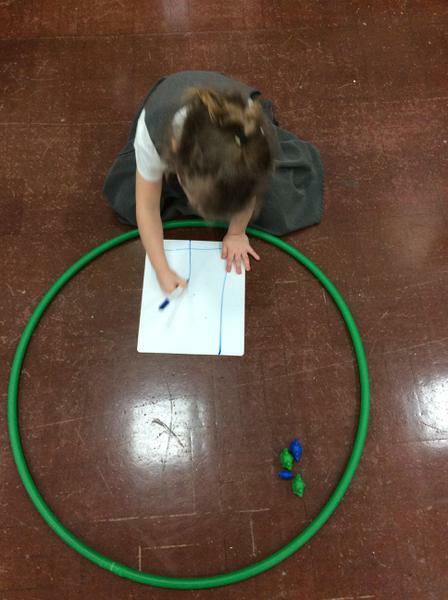 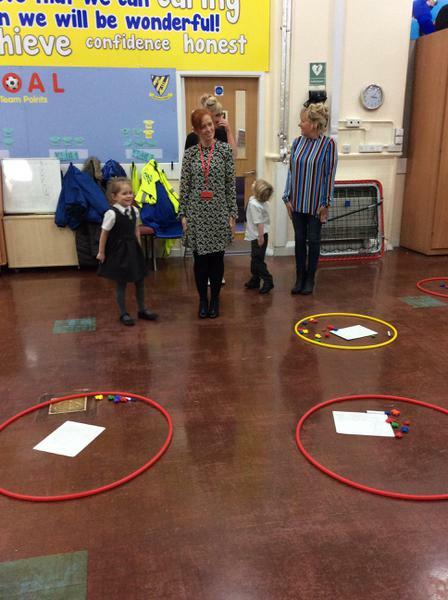 FB had great fun counting and writing numbers in our parent workshop!